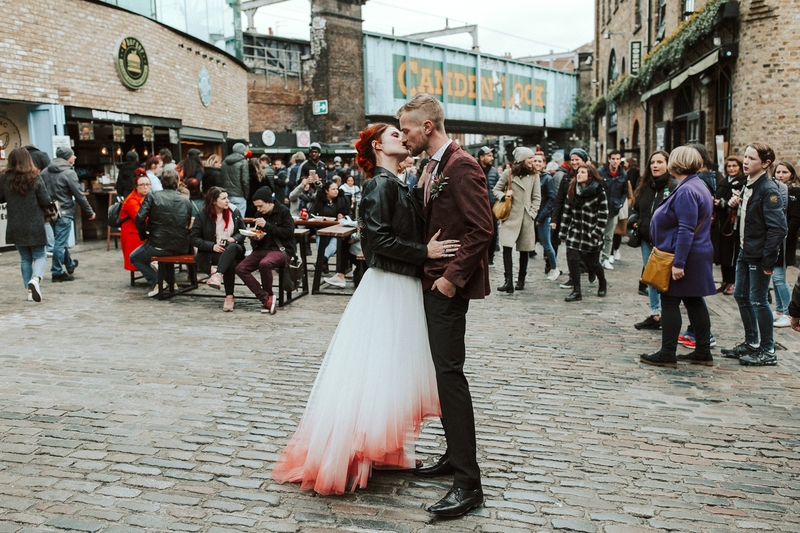 Around 10 years ago I called London my home. 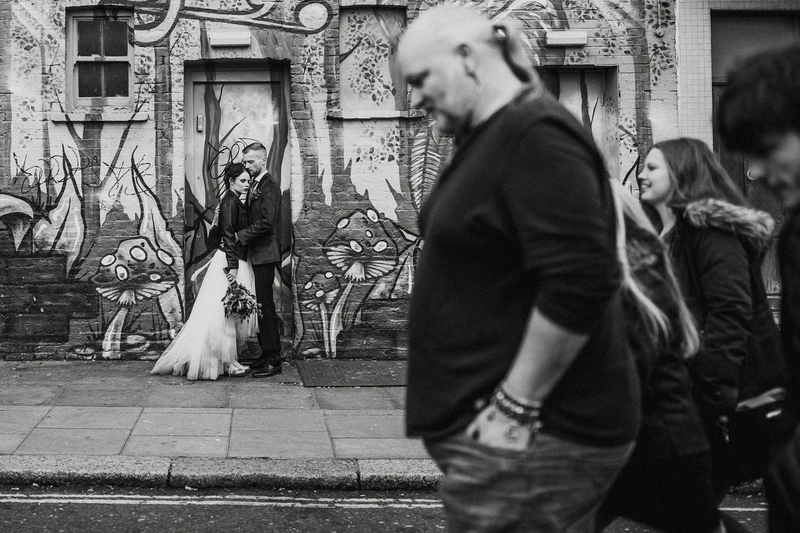 And whilst it was transient, I feel like the Big Smoke has a permanent piece of my heart. 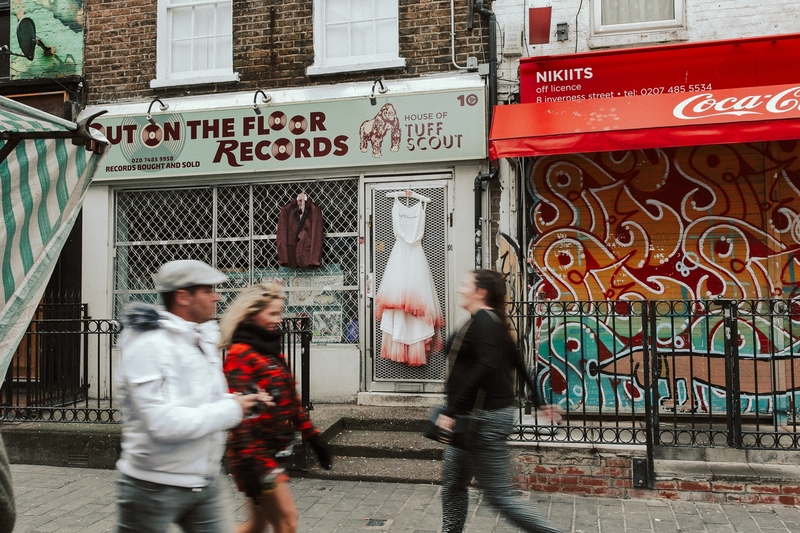 So unlike the Yorkshire where I live now, and yet there is something about London that feels familiar. 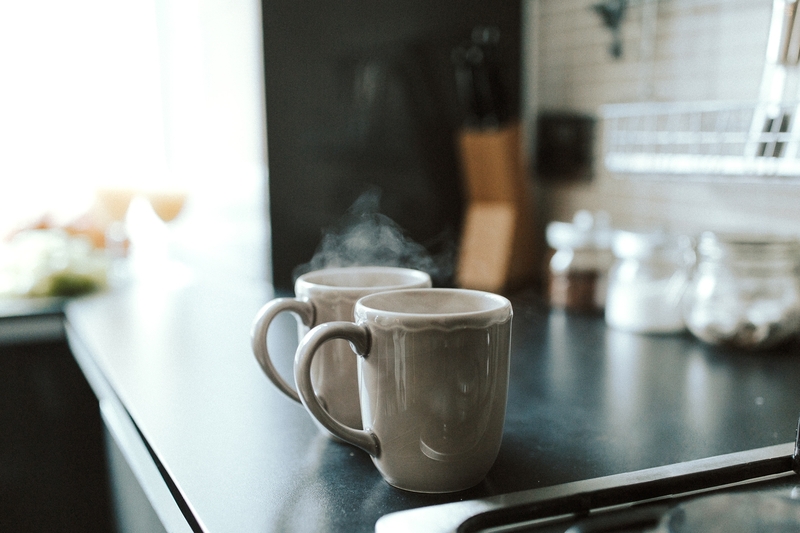 Like an old friend I haven’t seen in years. 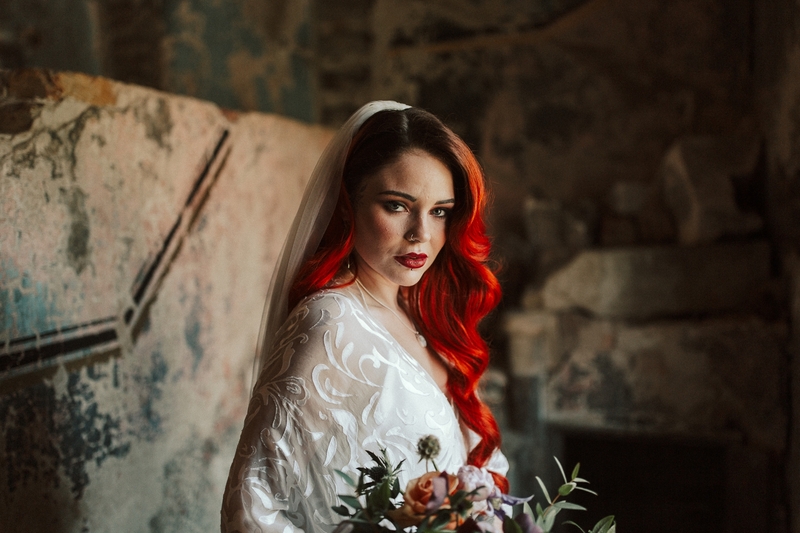 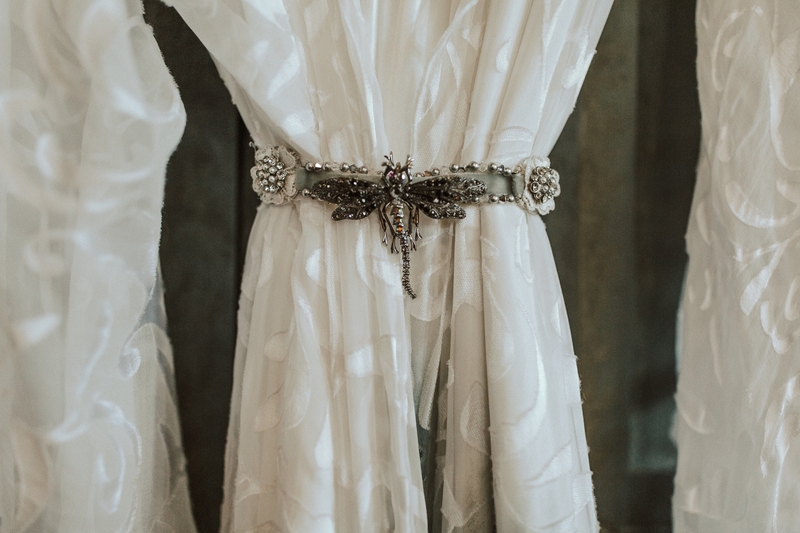 So when the opportunity came up to shoot an Asylum Wedding, I said yes without hesitation. 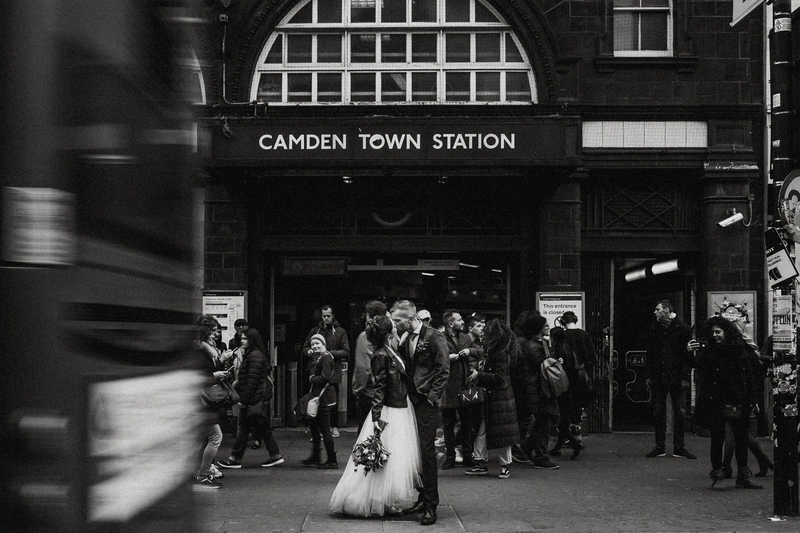 Whilst I shoot mainly in the North of England, I have had this creative itch to make my way to the capital for a while now. 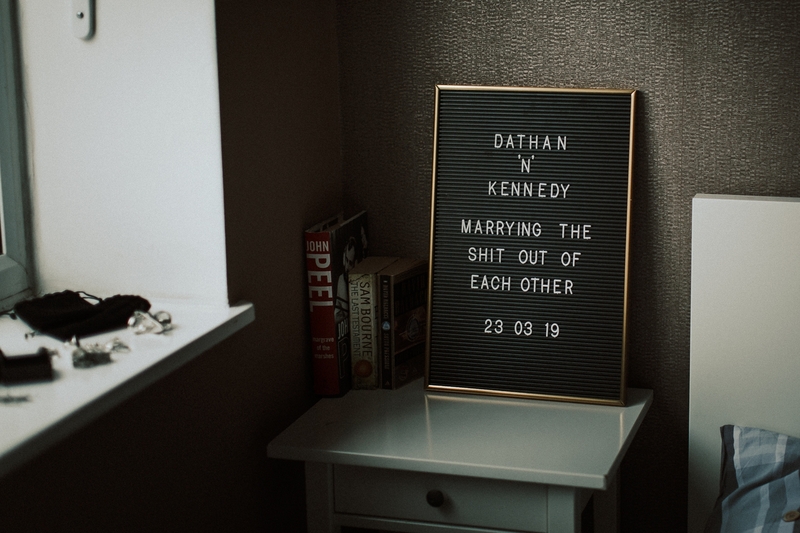 Nature, moorland and mountains feel like my comfort zone now, so the opportunity to shoot Dathan and Kennedy felt like fate to me and I booked my train tickets without hesitation. 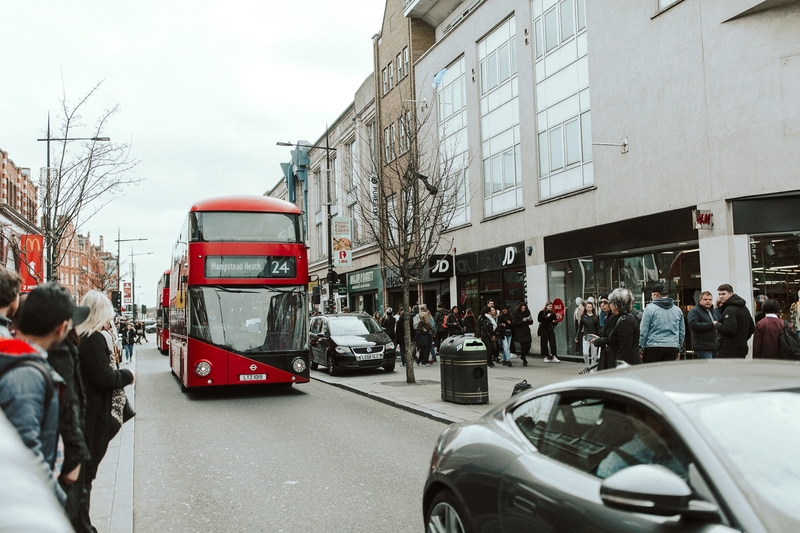 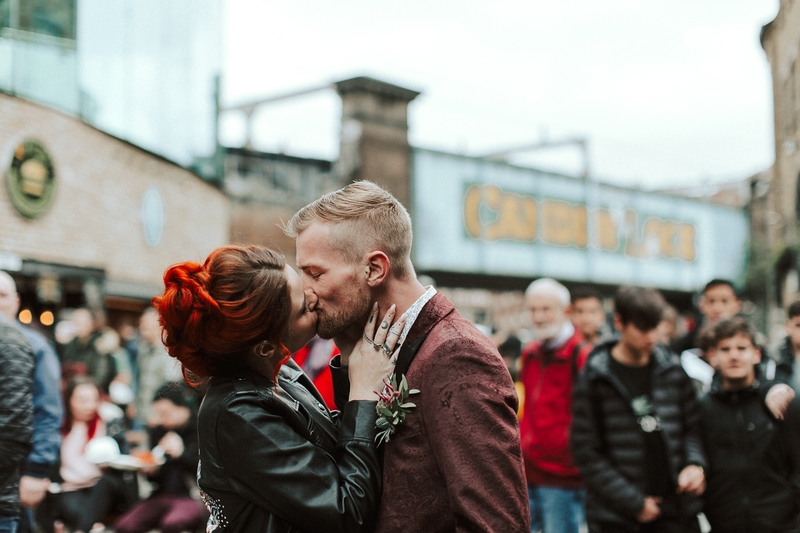 I arrived at Kings Cross, filled with too many bitter sweet memories of hellos and goodbyes and then took the Northern Line over to Camden where they had an Airbnb close to Camden Market. 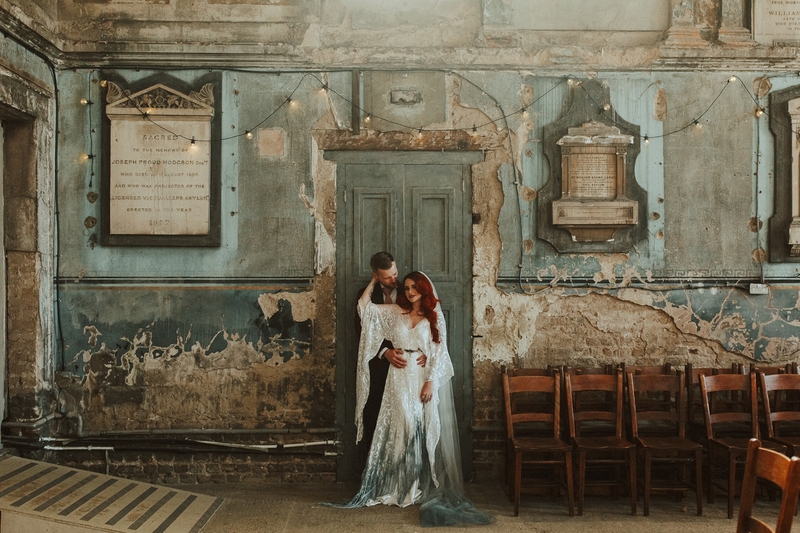 The shoot wasn’t until the next day so I spent the evening scouting spots for our Camden Shoot before heading back to to bed to get some rest before the Asylum Wedding shoot. 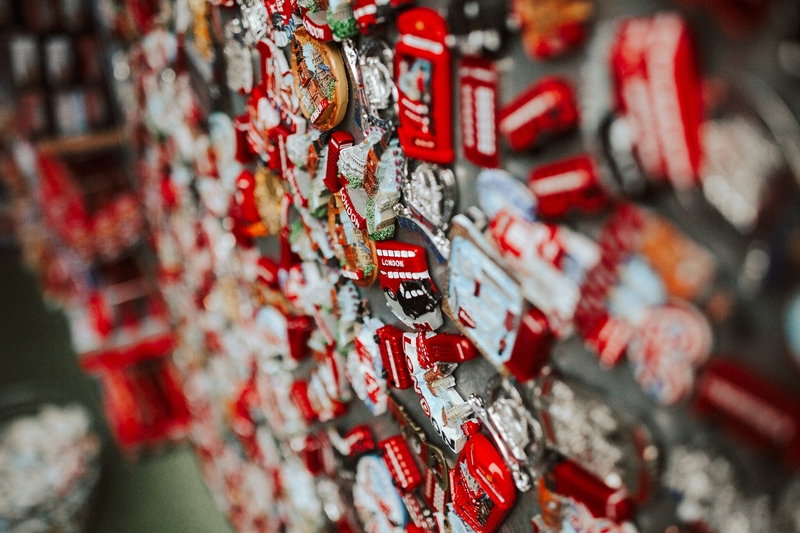 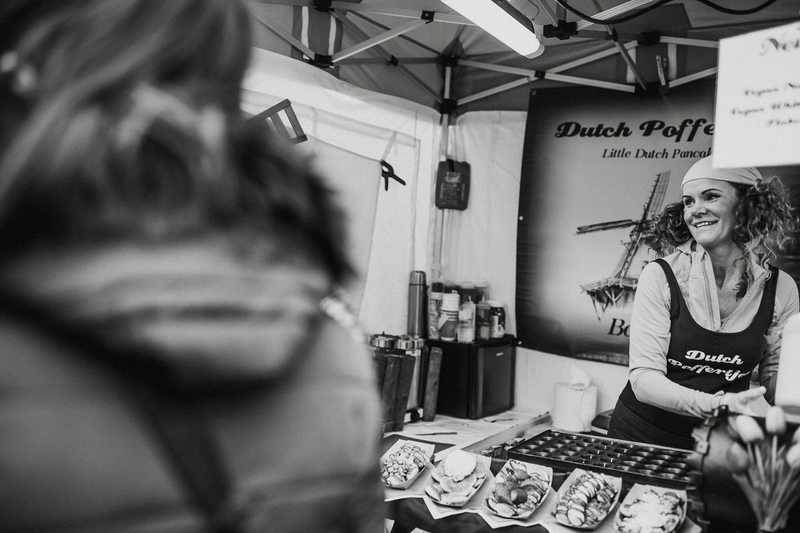 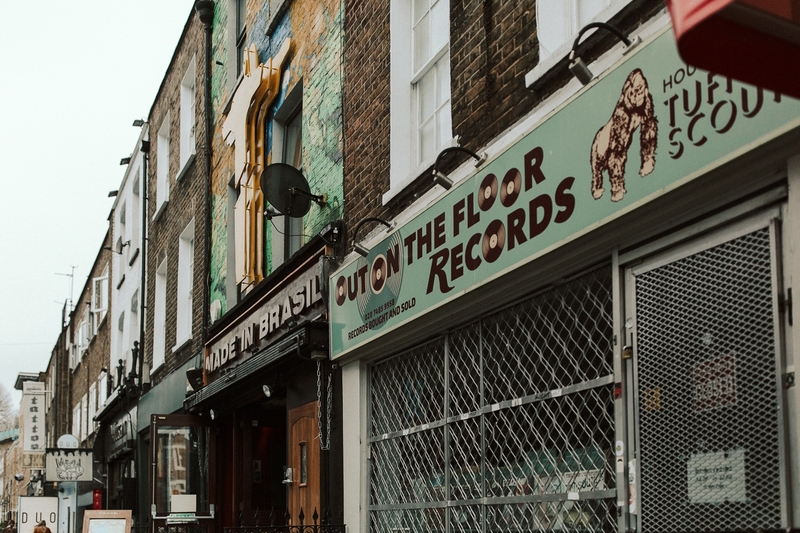 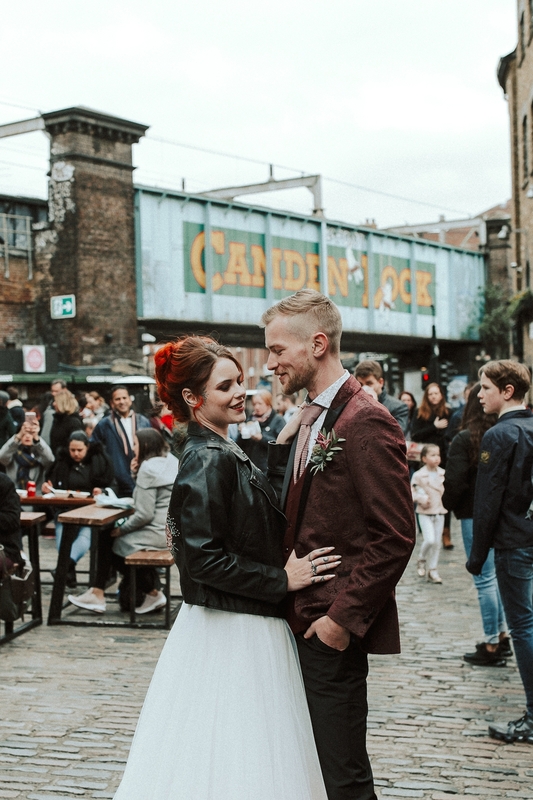 Camden Market was as crowded as I expected but I loved walking through the labyrinthine tunnels and catacombs and poking at hat stalls and antiques whilst taking in the incredible smells of the food market. 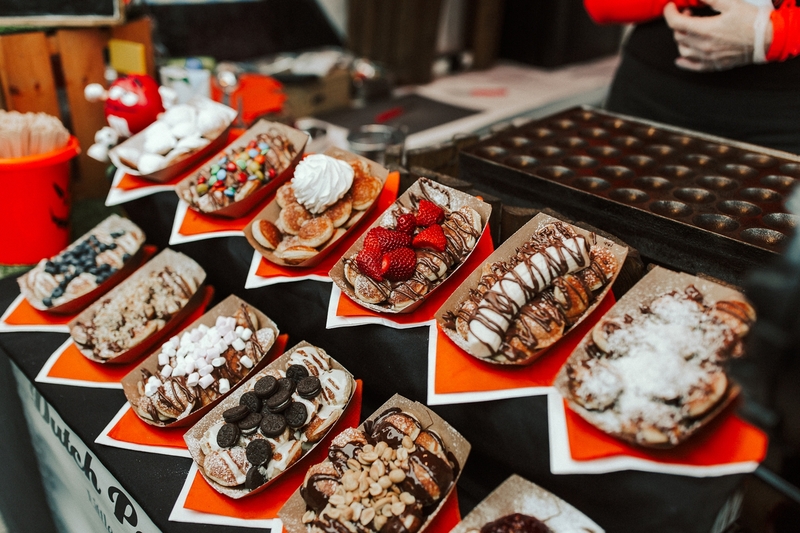 I have to admit that I am a foodie and it was really hard to resist spending the whole of the shoot eating bubble waffles and Venezuelan Hot Pockets, but I made a mental note to revisit the next time I’m down South. 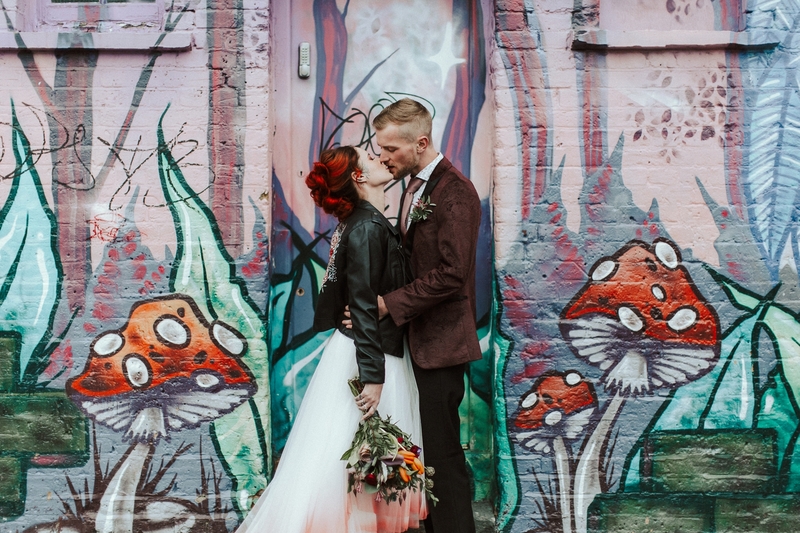 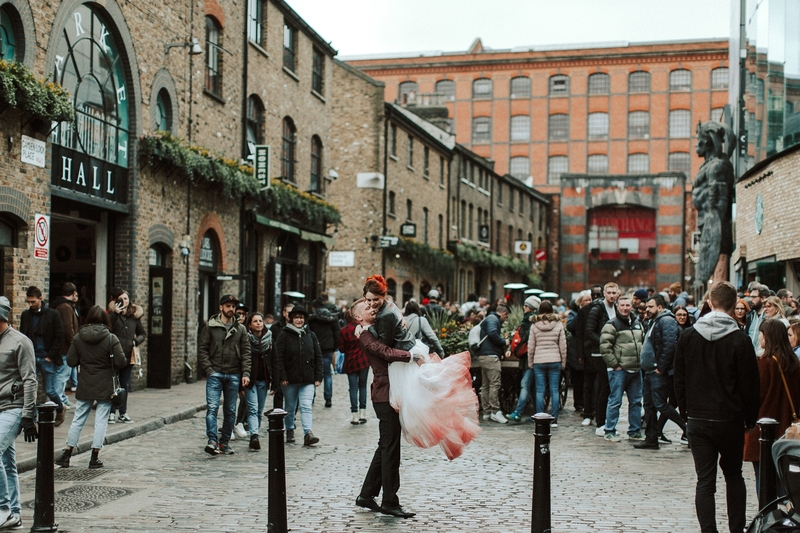 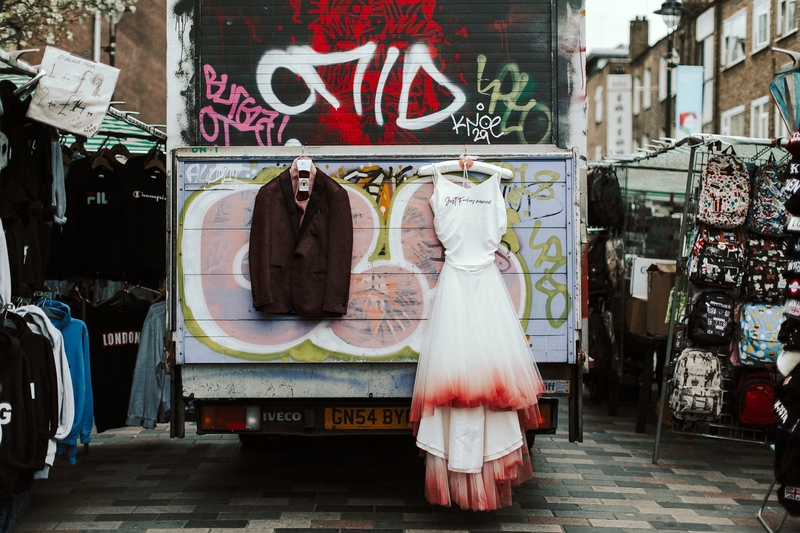 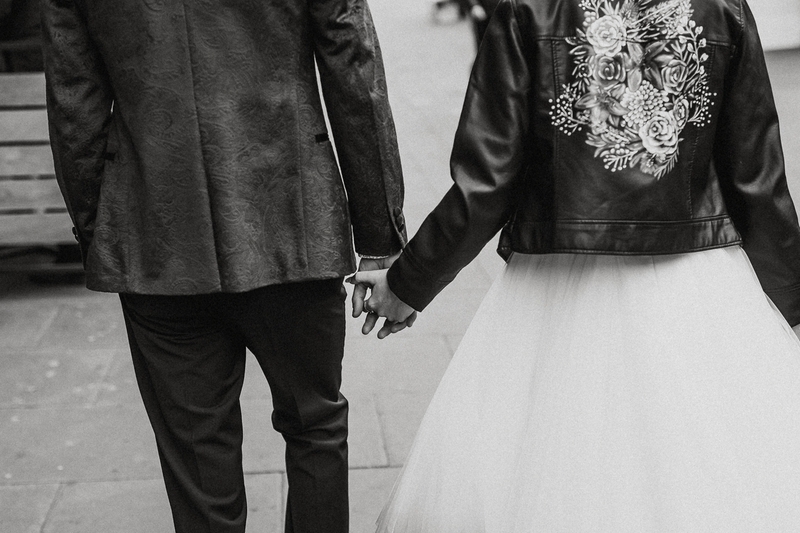 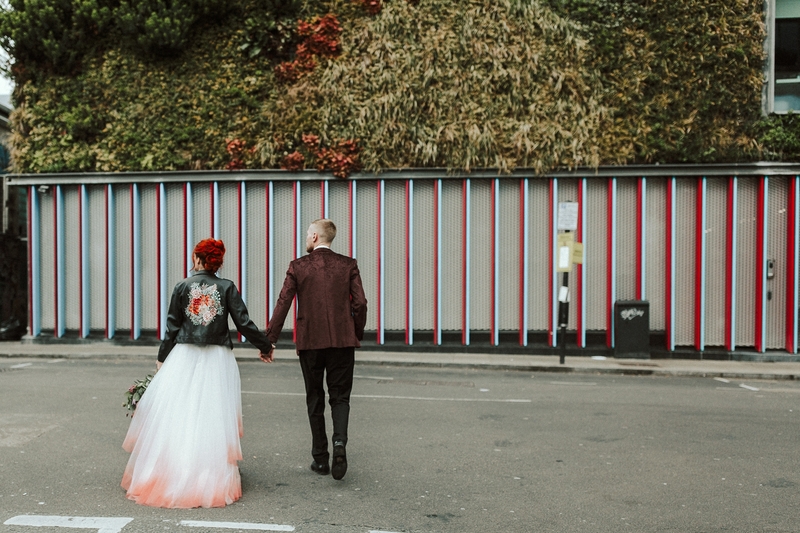 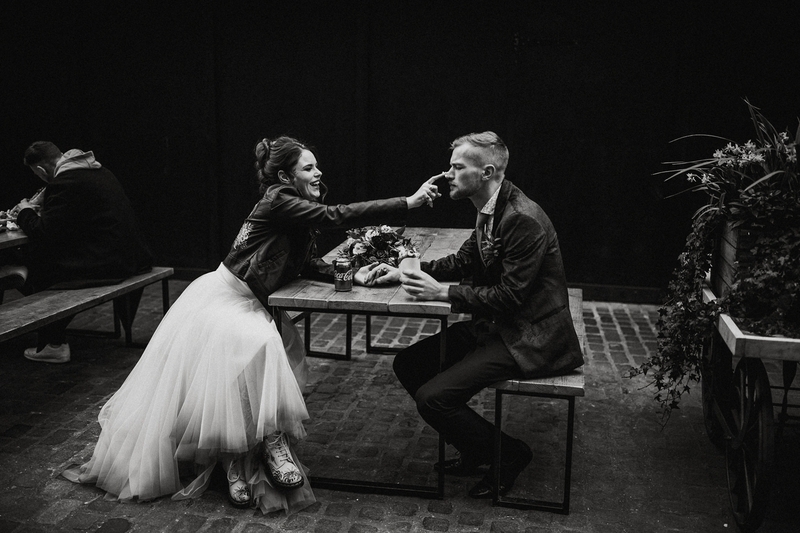 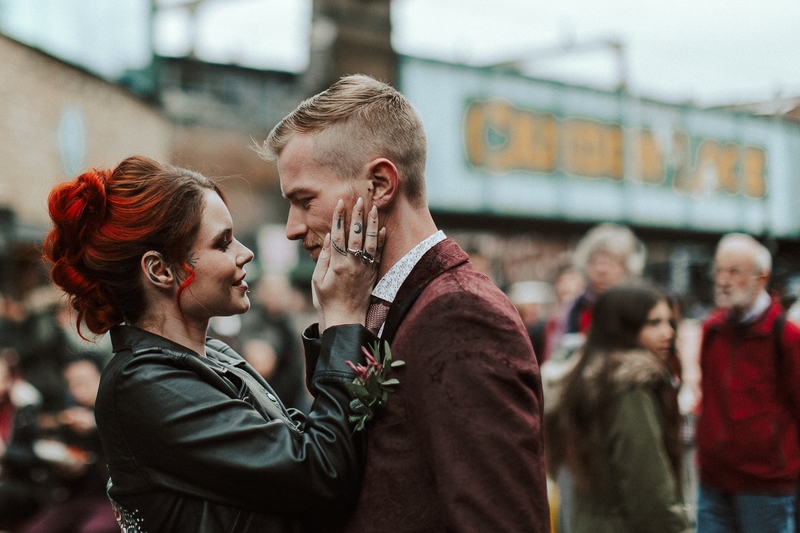 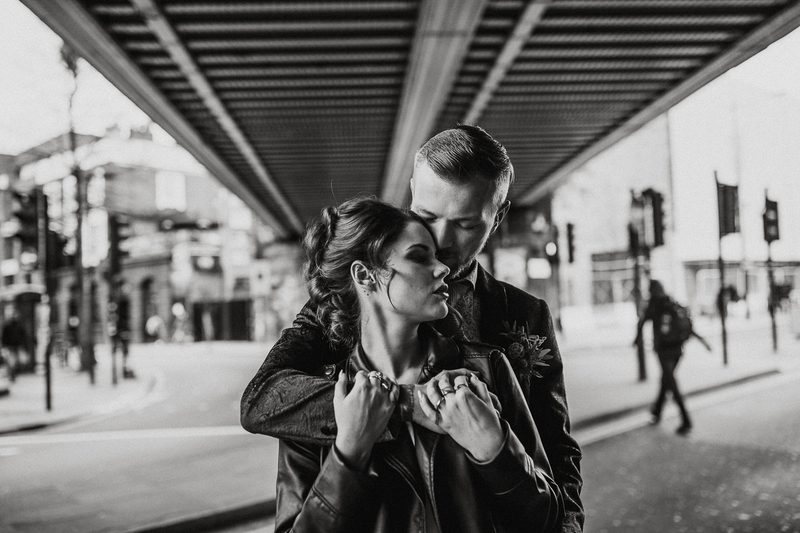 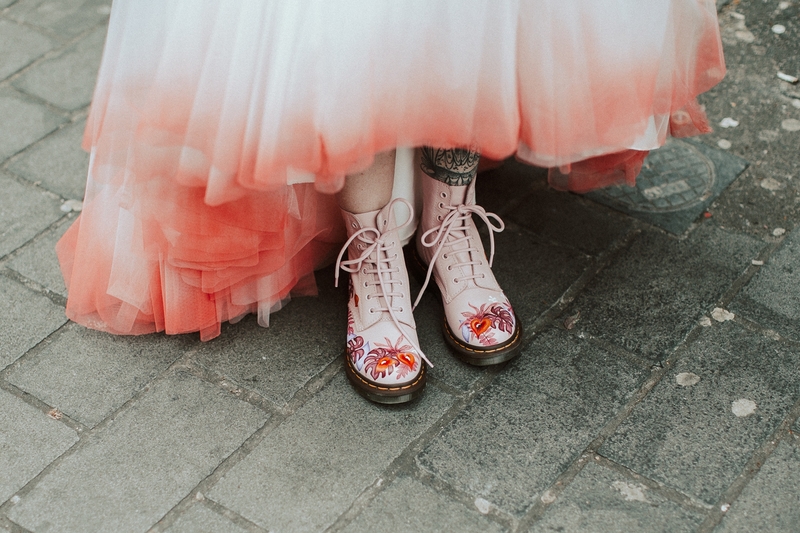 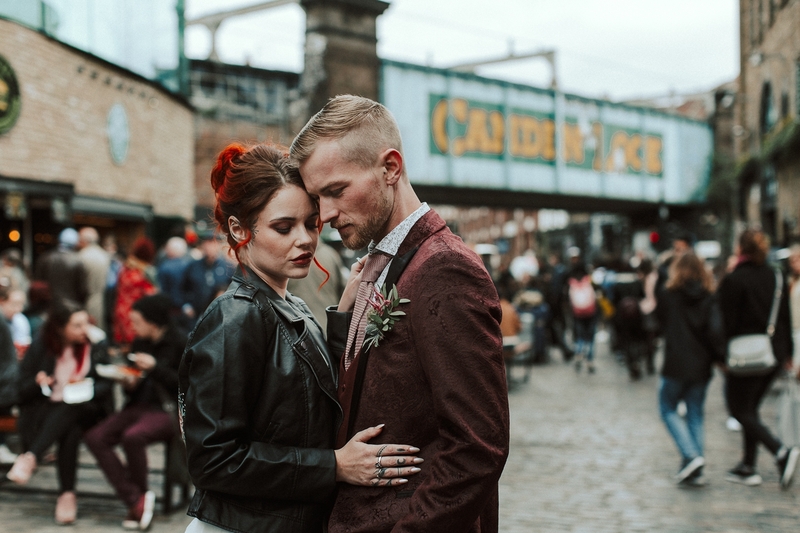 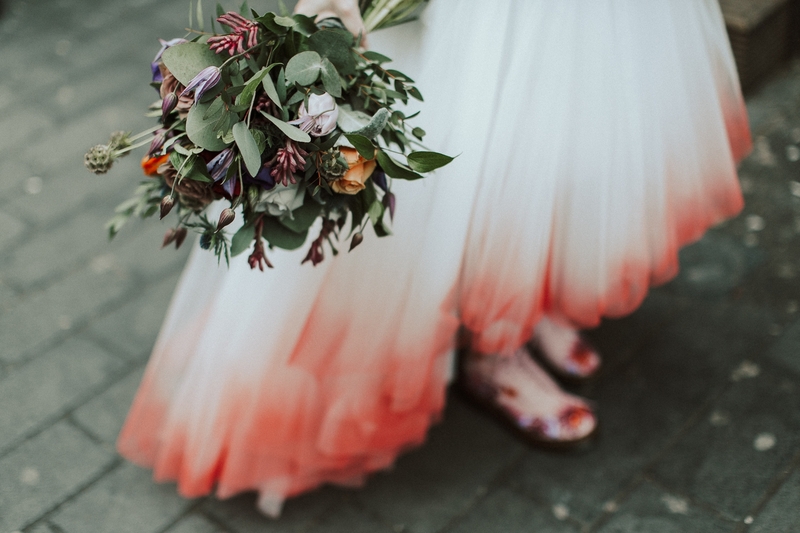 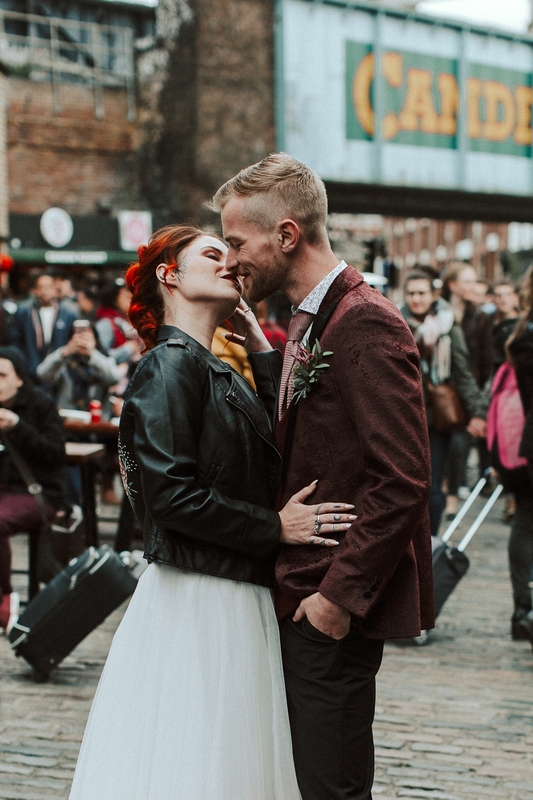 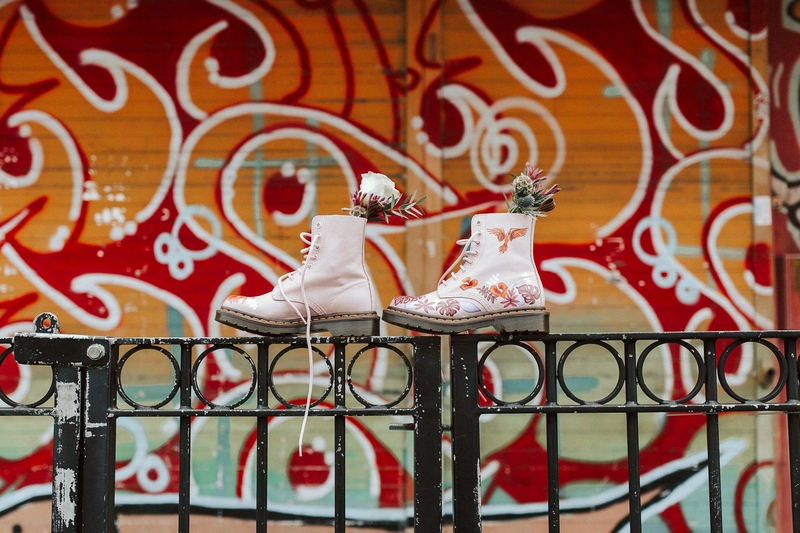 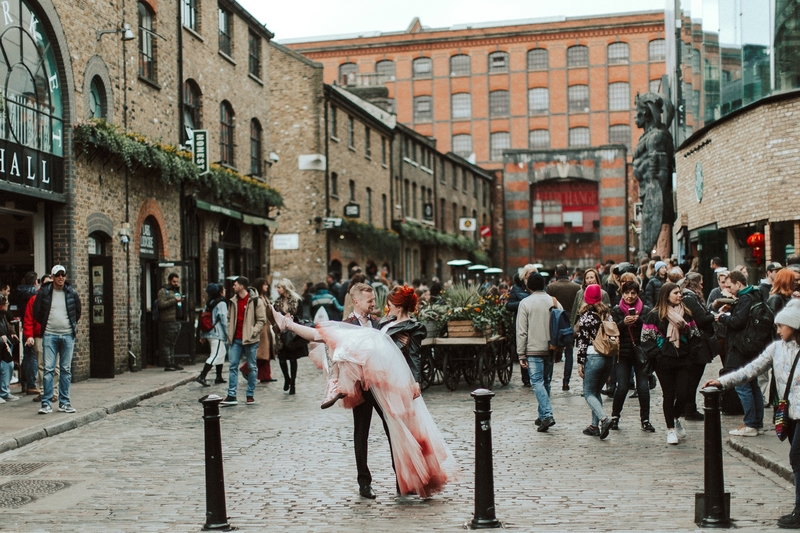 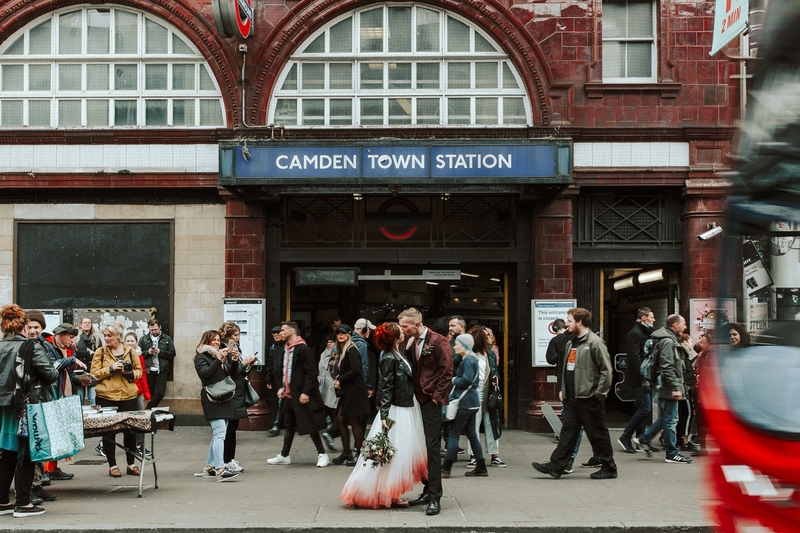 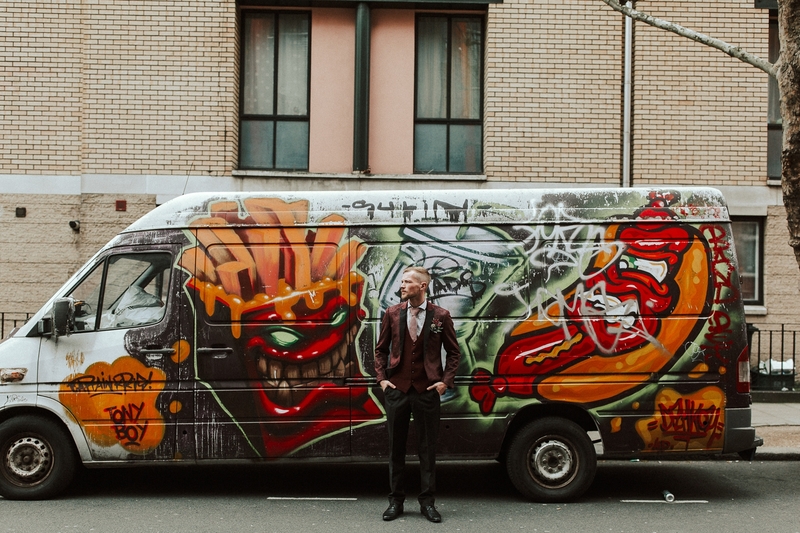 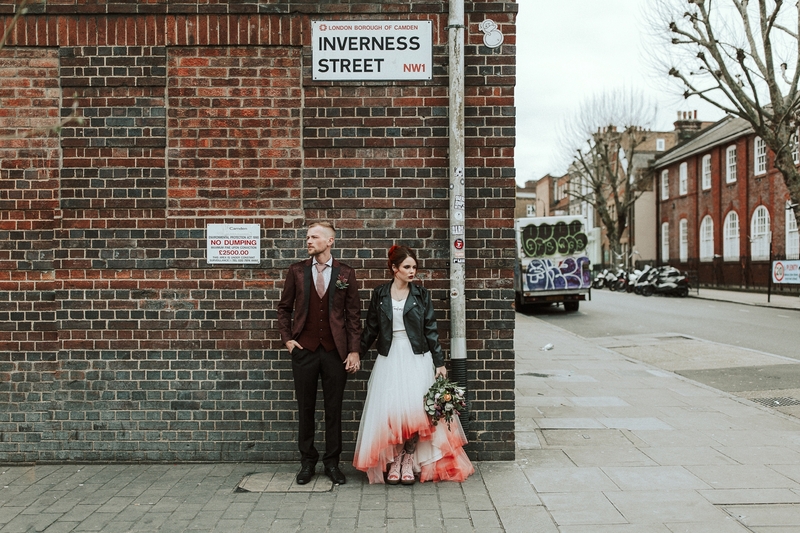 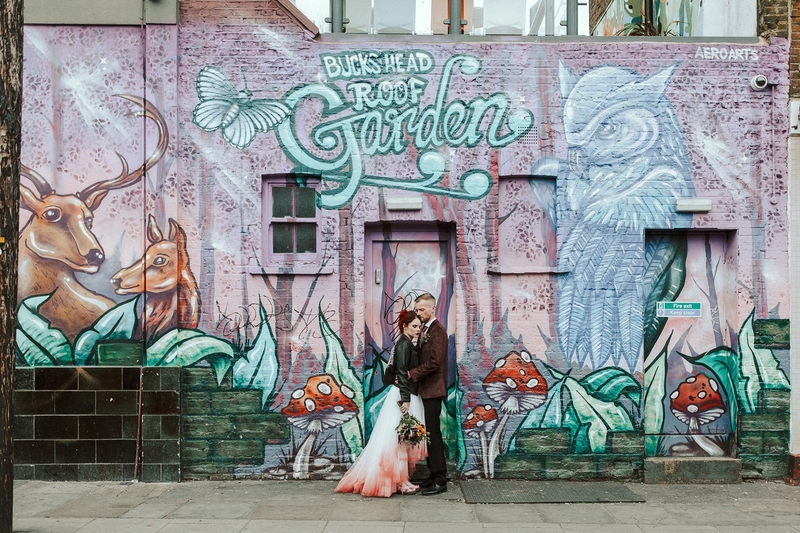 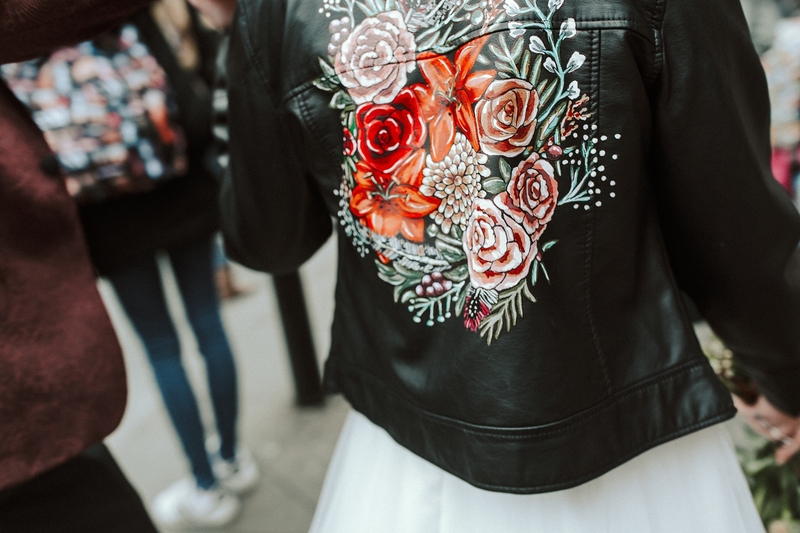 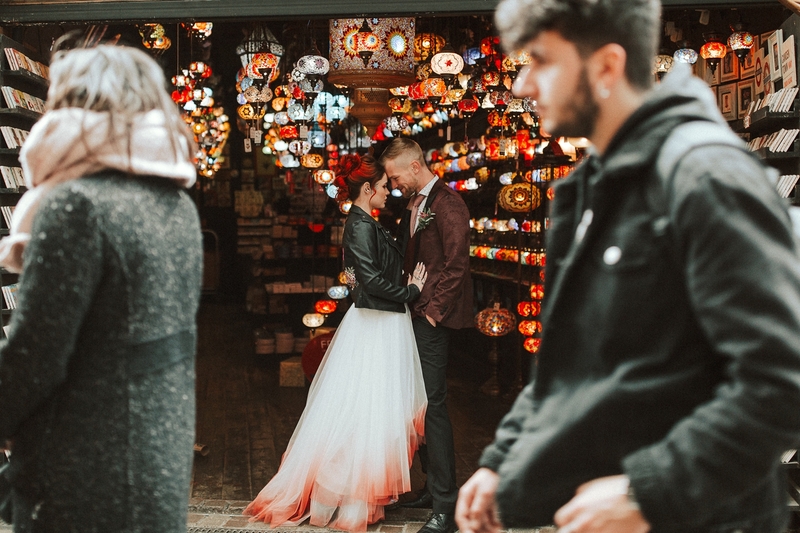 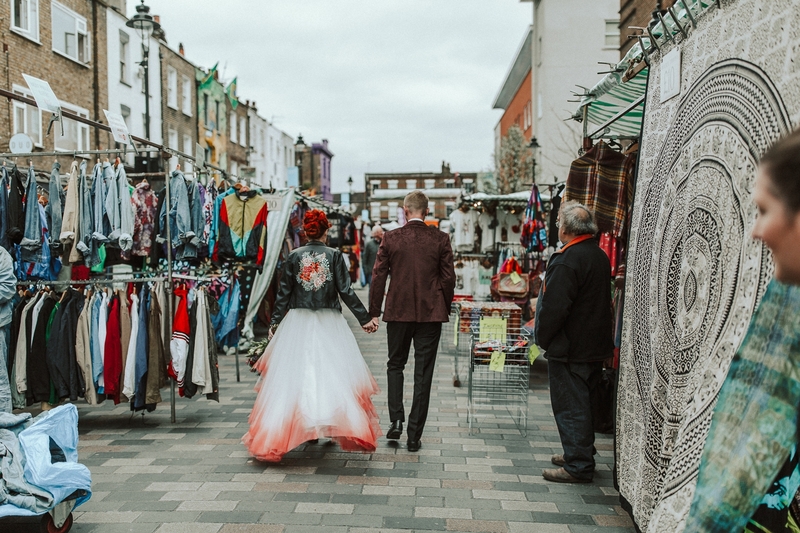 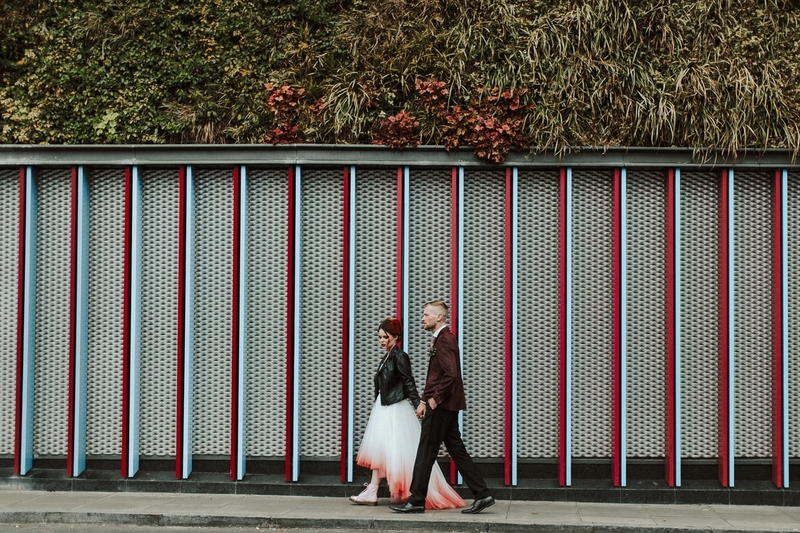 Once the shoot in Camden was done, it was over the Thames, past London Bridge to Caroline Gardens for The Asylum Wedding inspiration shoot. 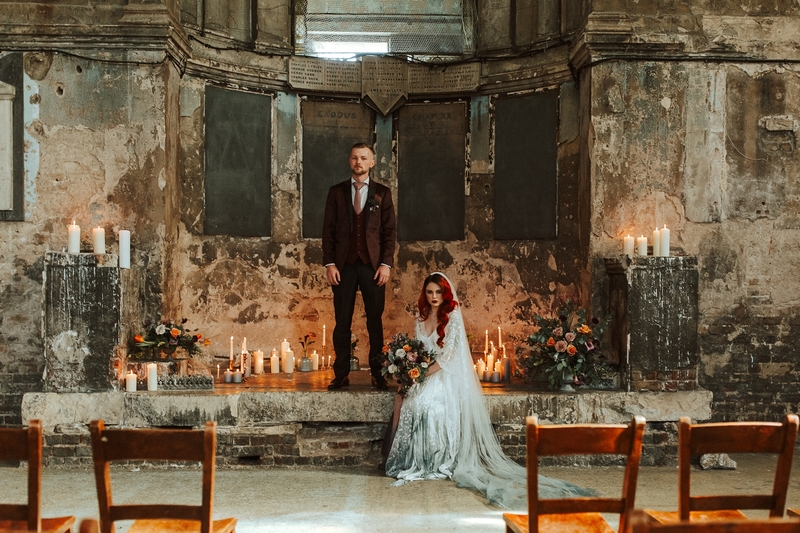 Planned by the amazingly patient and talented ladies of The Alternatives, we shot in one of the most beautiful buildings I have ever visited. 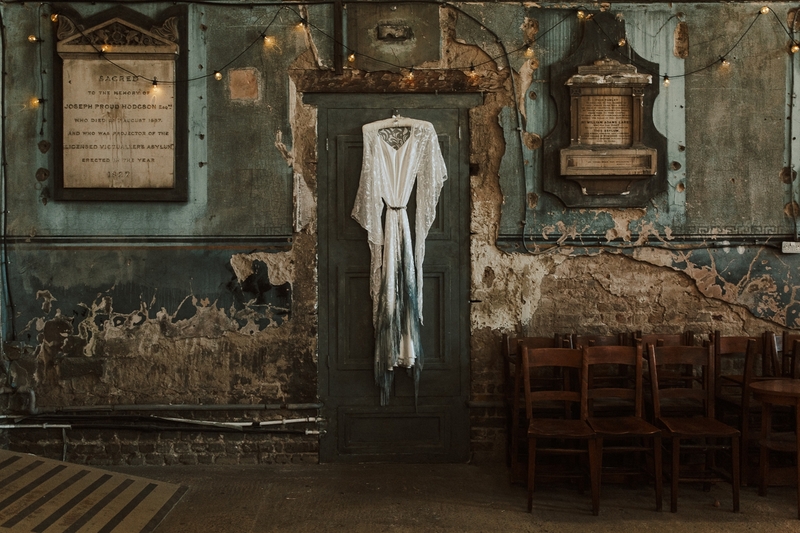 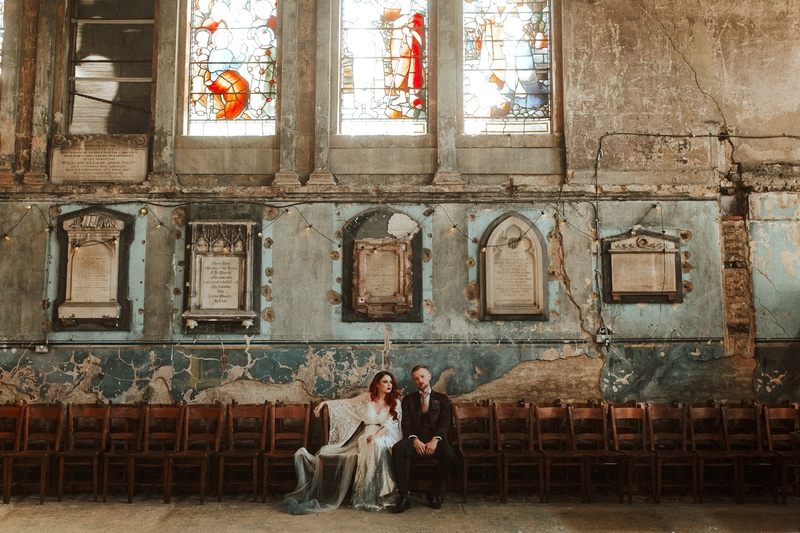 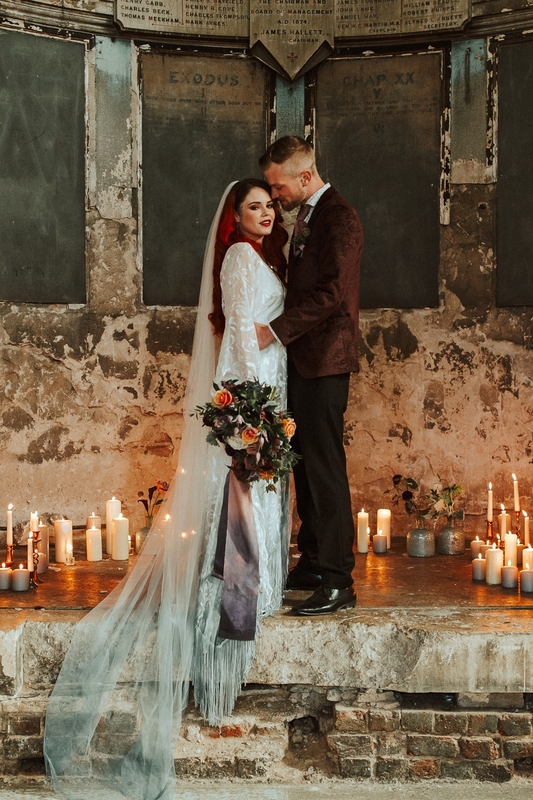 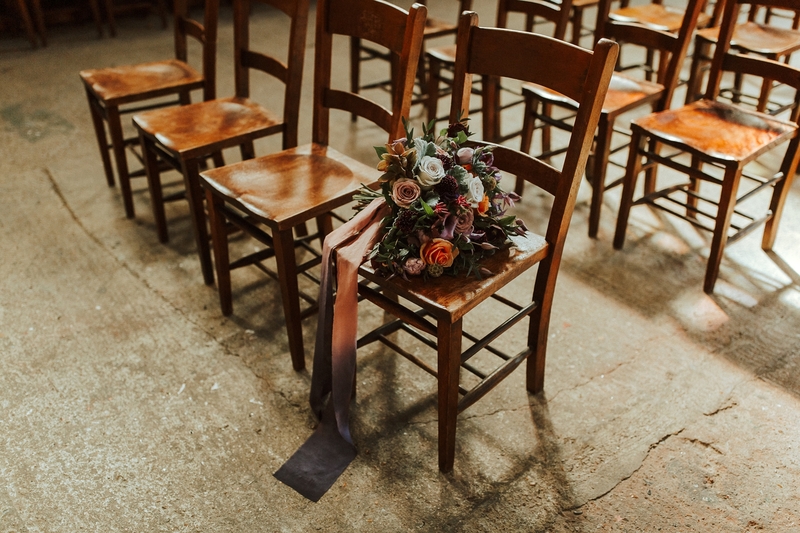 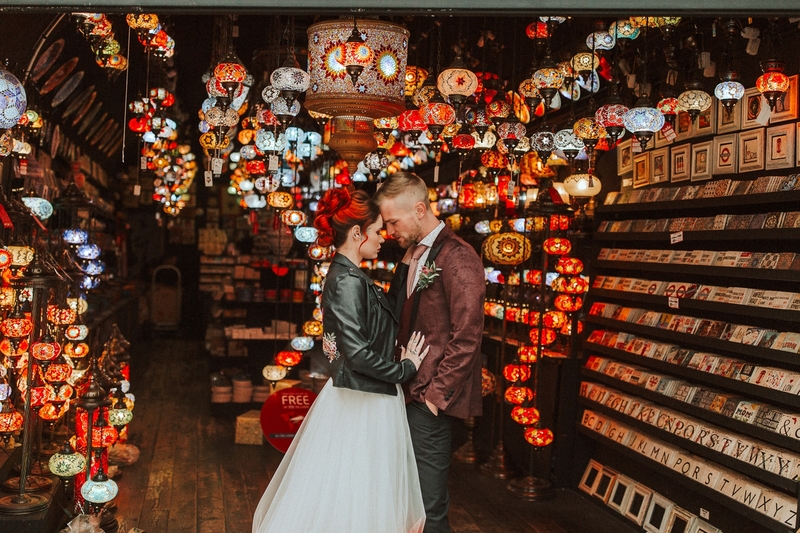 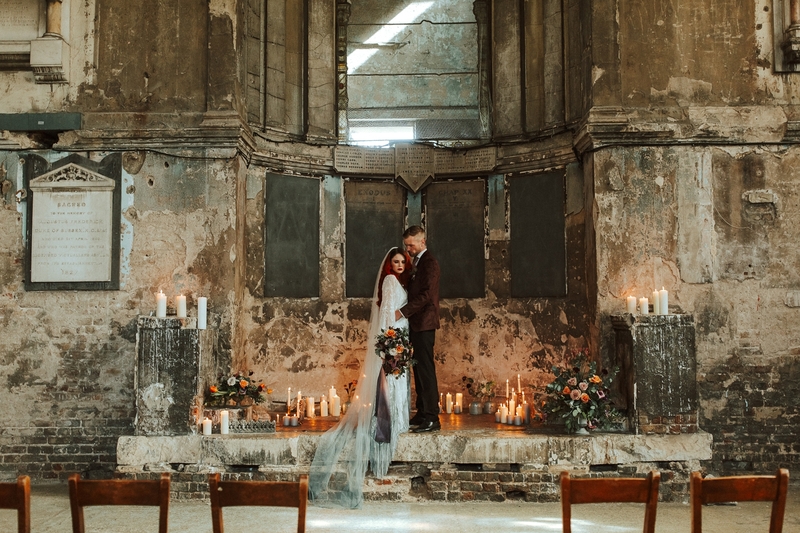 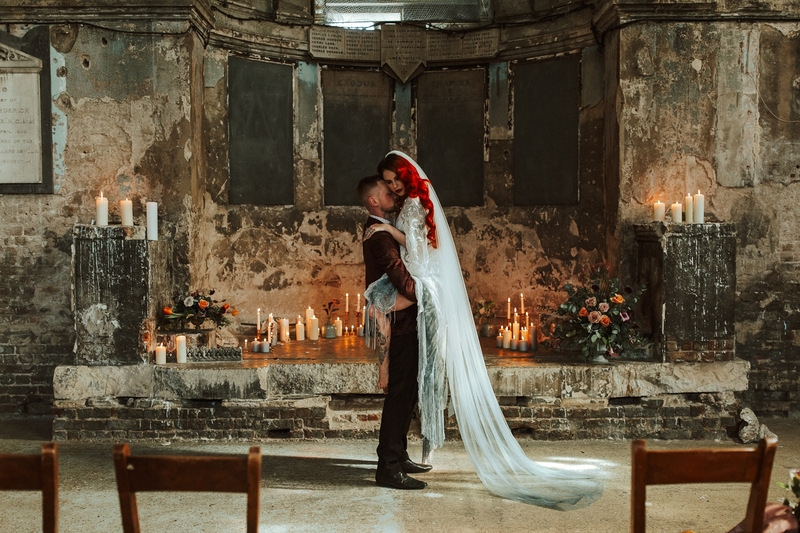 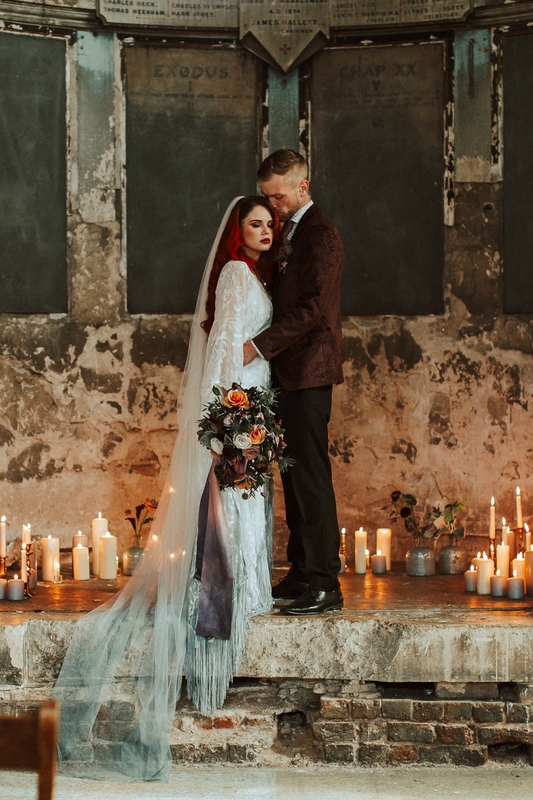 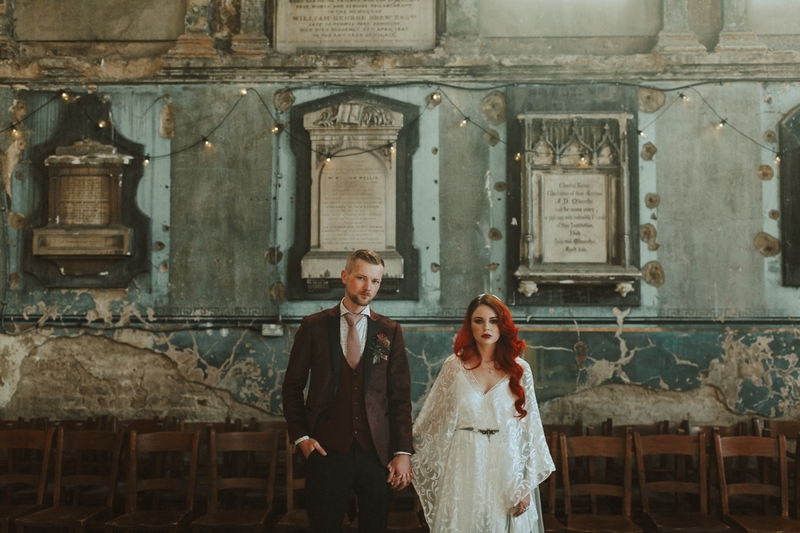 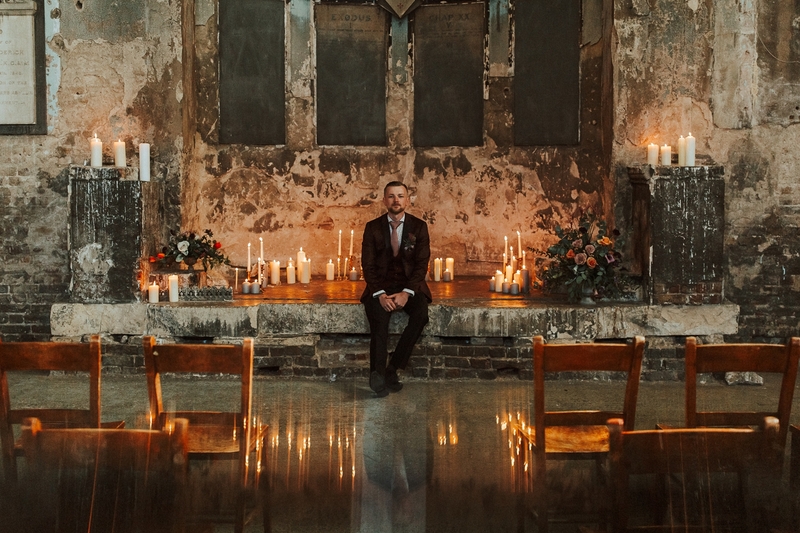 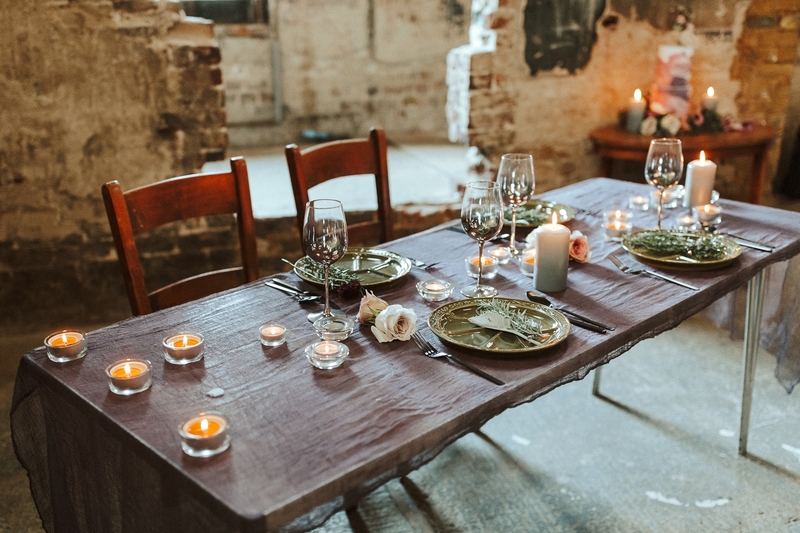 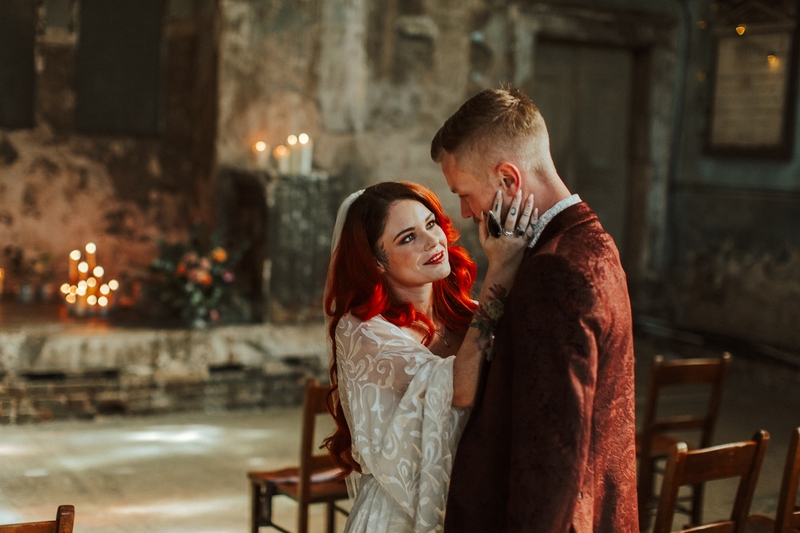 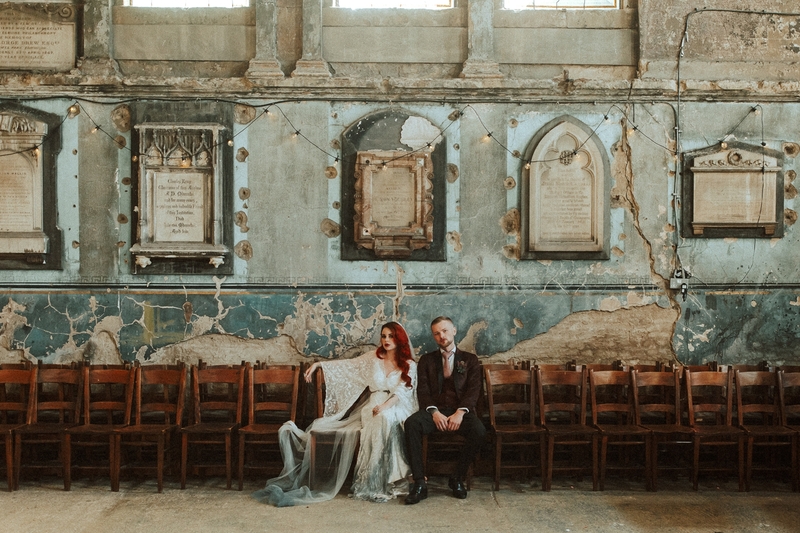 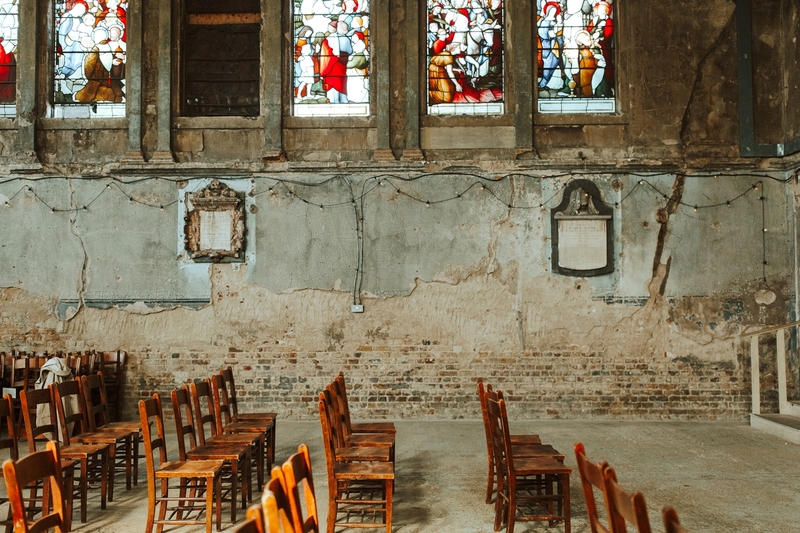 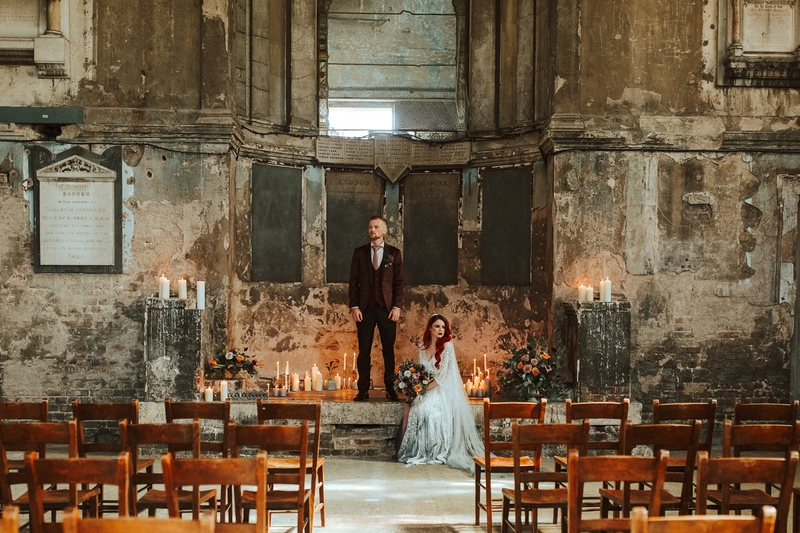 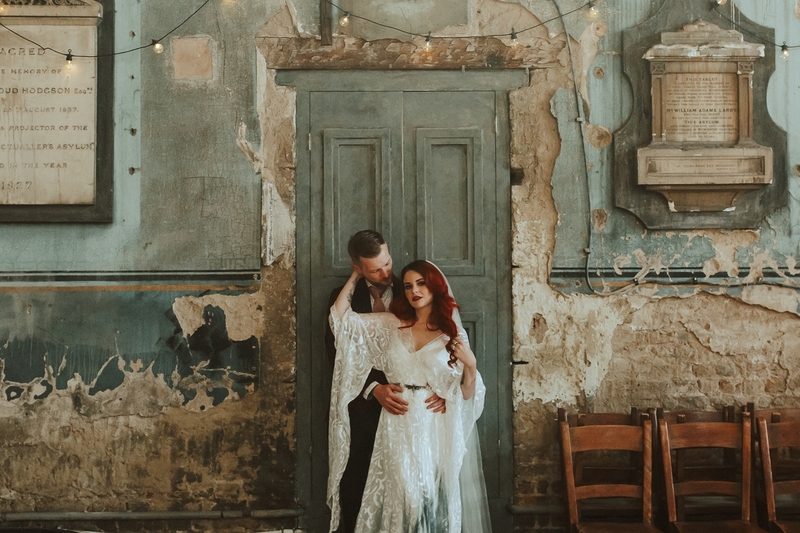 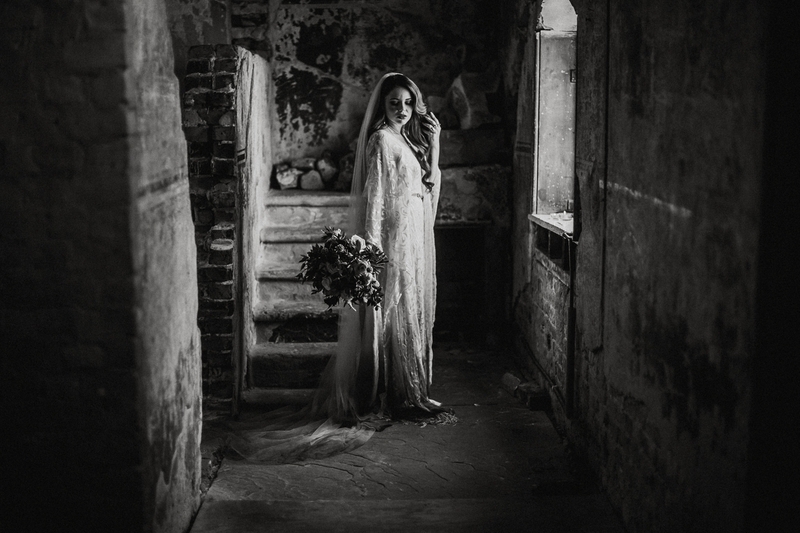 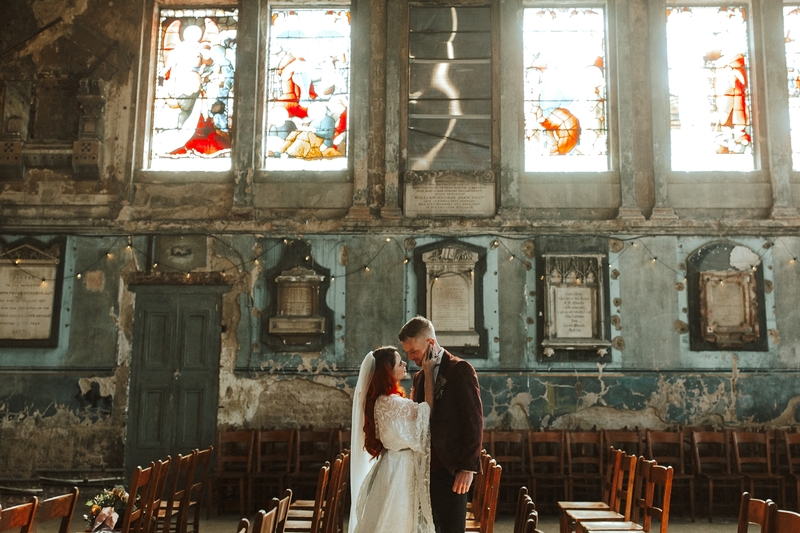 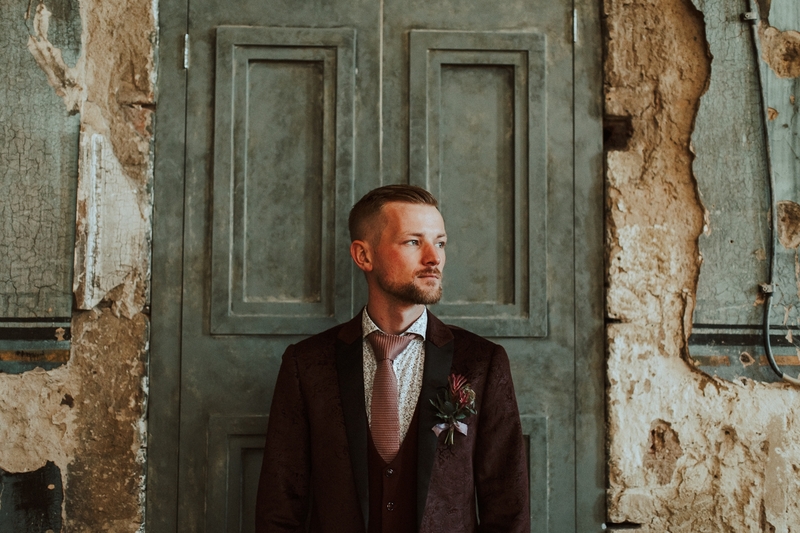 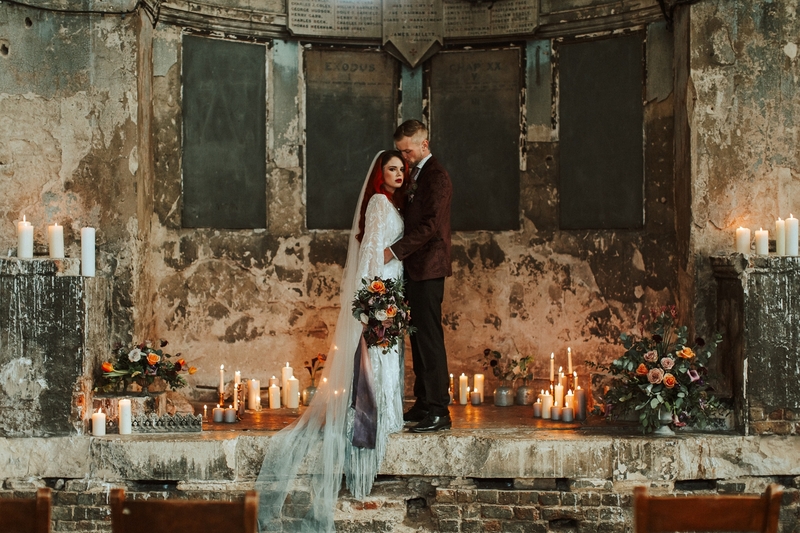 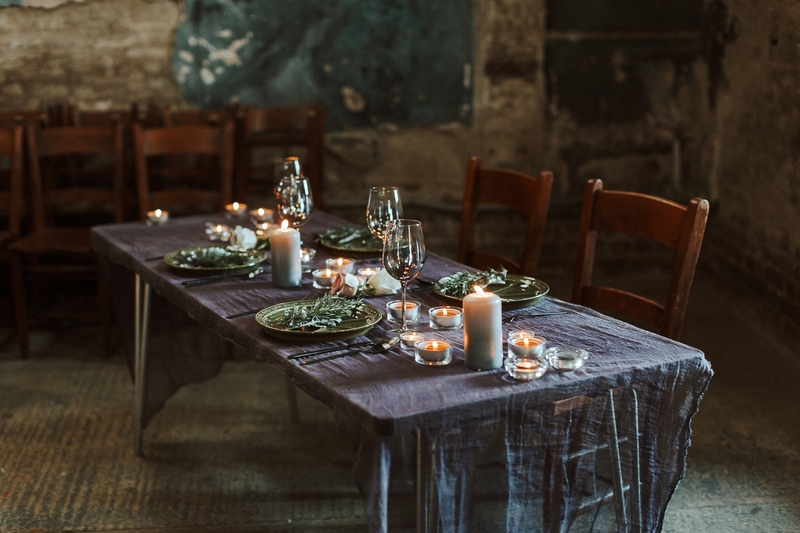 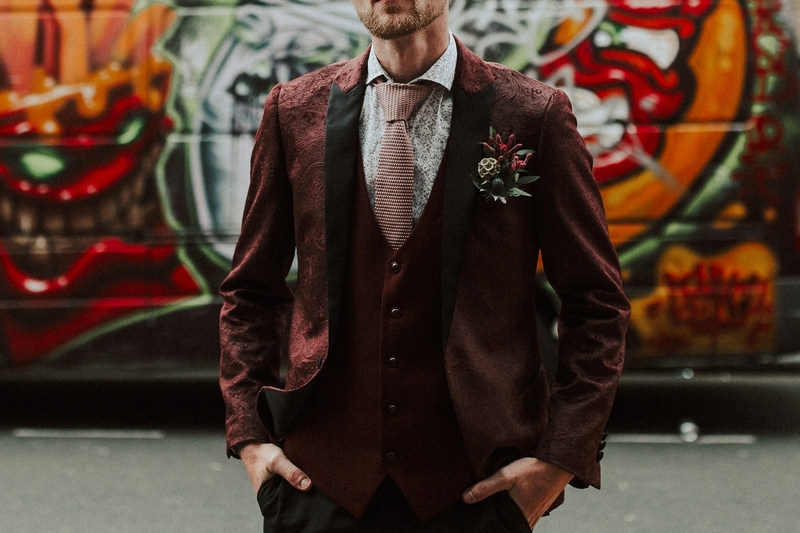 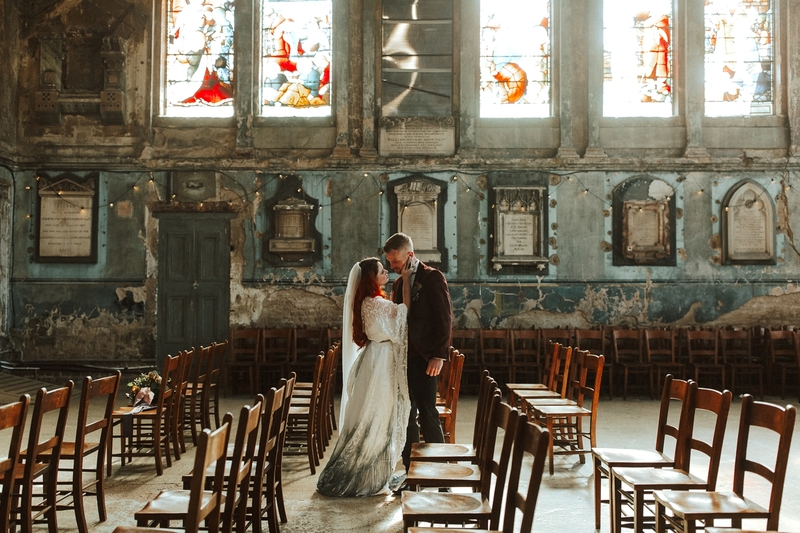 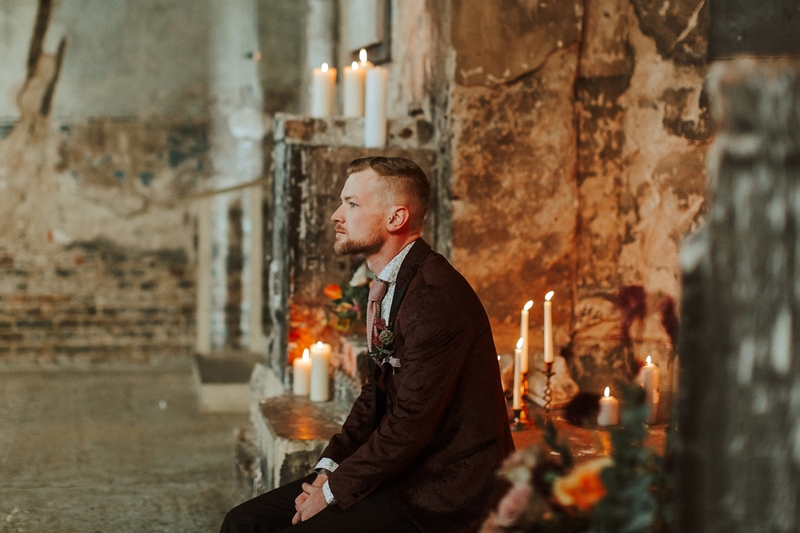 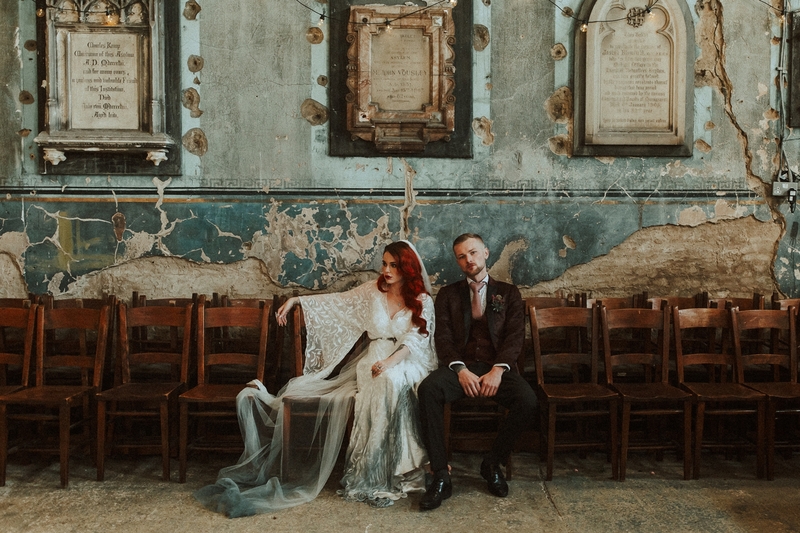 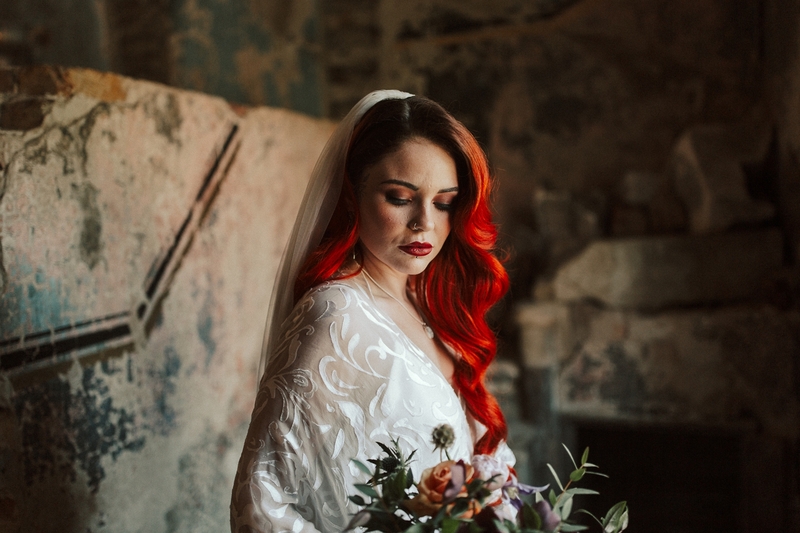 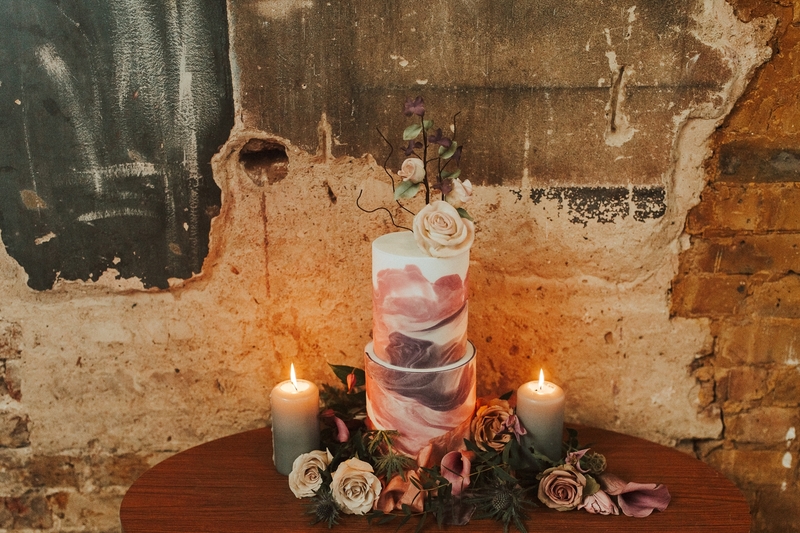 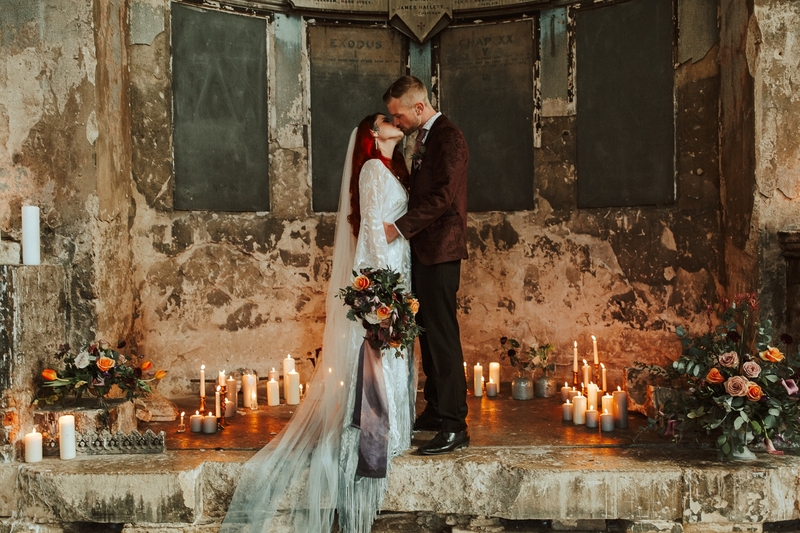 The light that spills from the stained glass windows can be described as nothing short of divine, whilst the dilapidated walls make the most incredible back drop for a wedding. 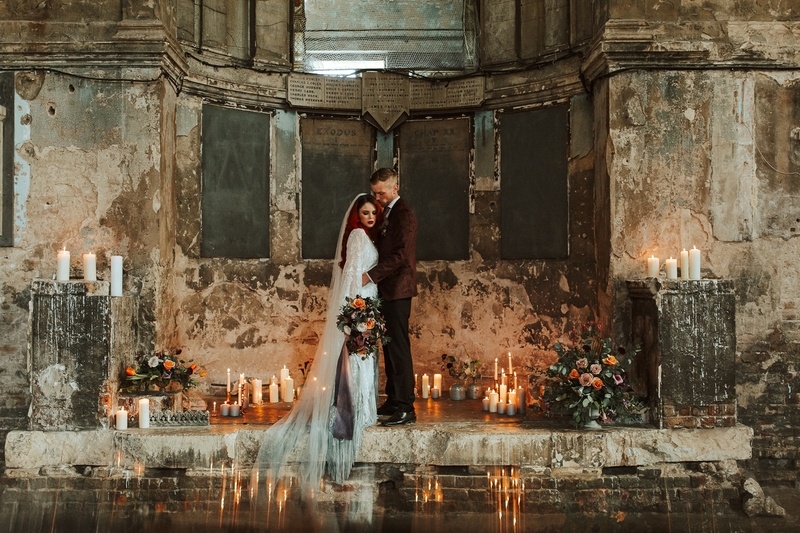 It is such a beautiful and unique setting, I can see how anyone would call in love with this venue. 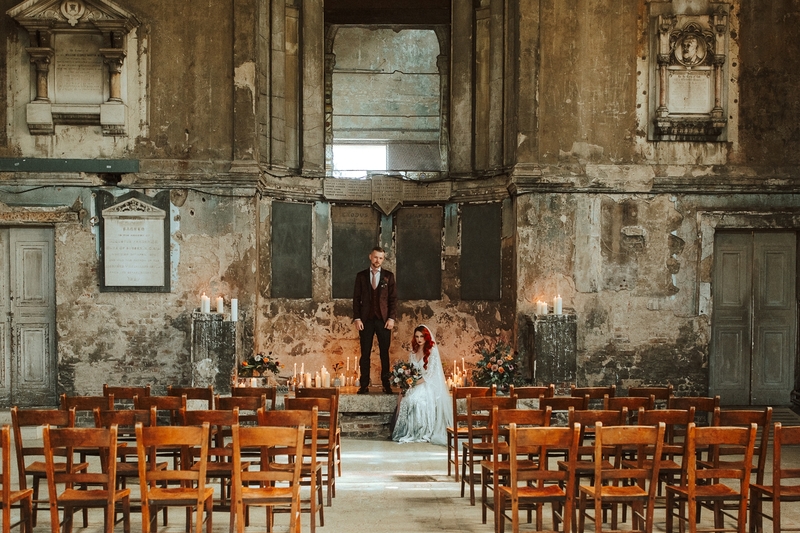 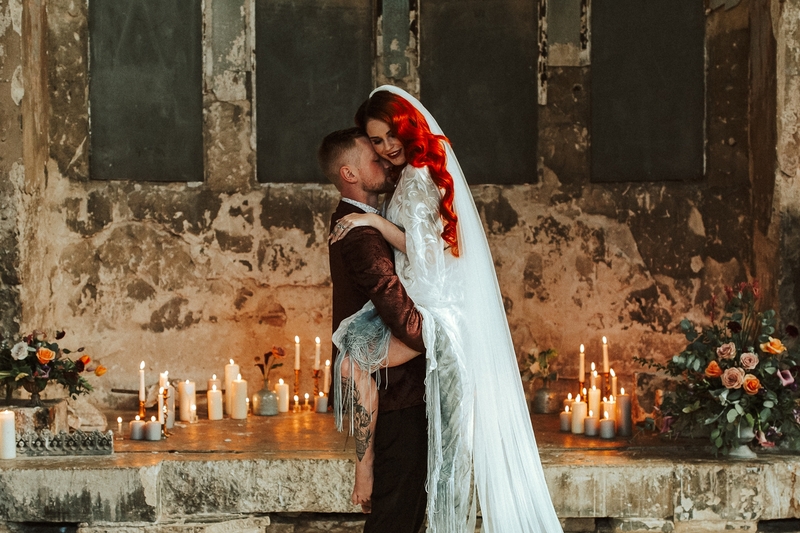 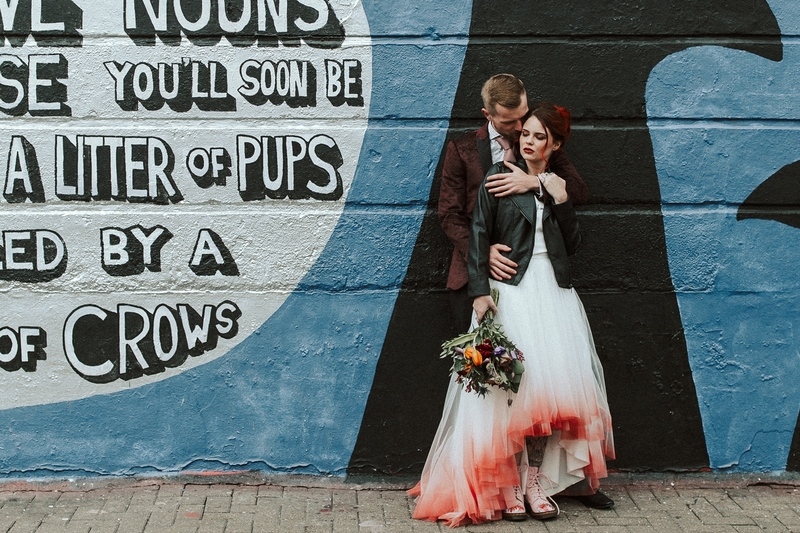 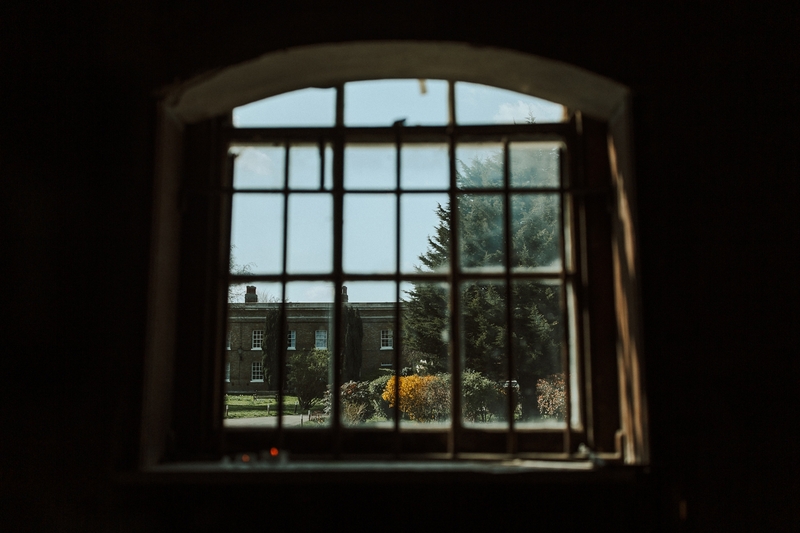 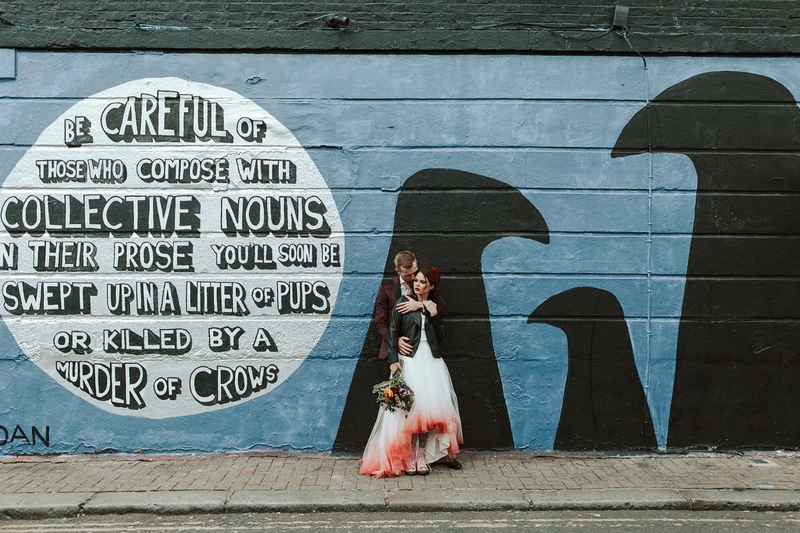 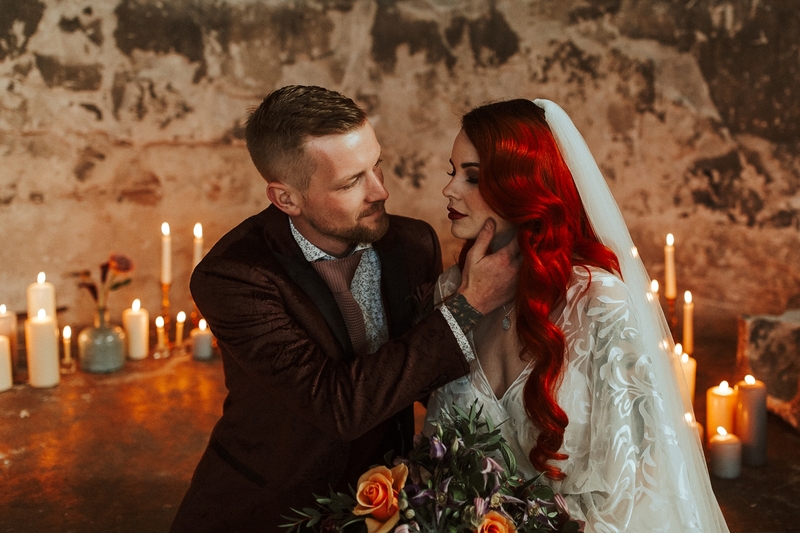 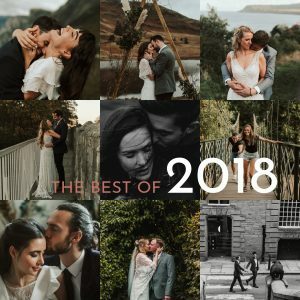 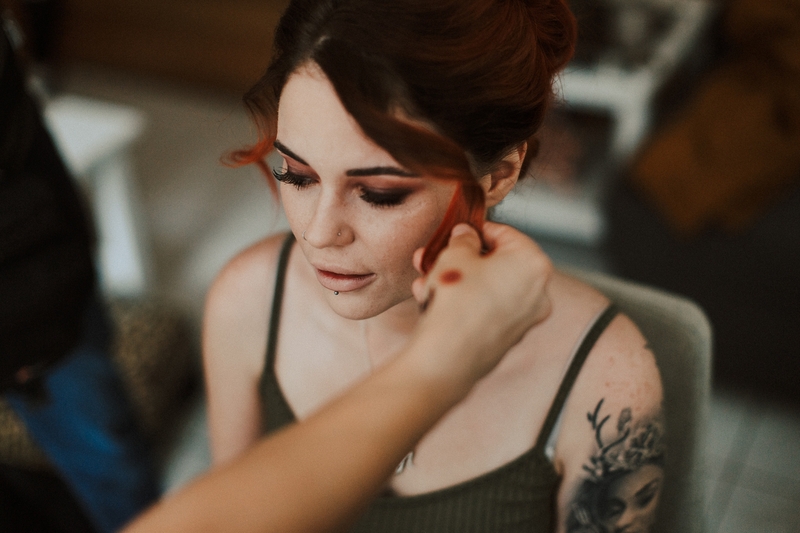 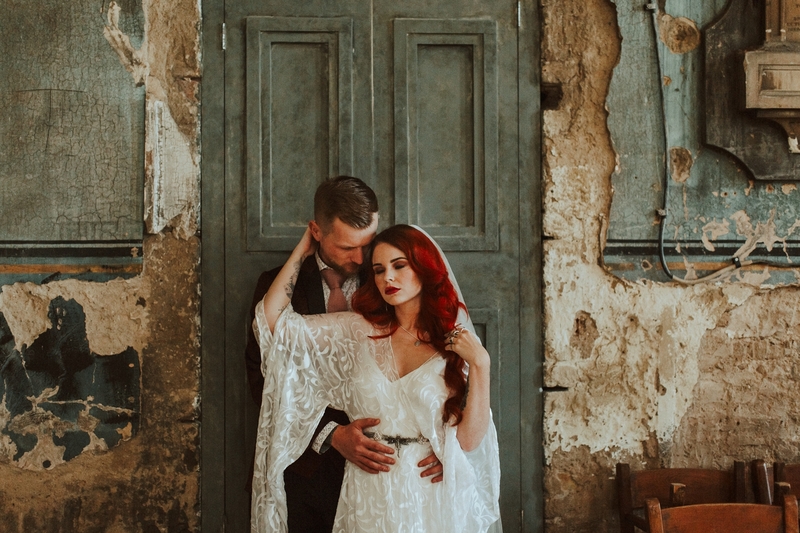 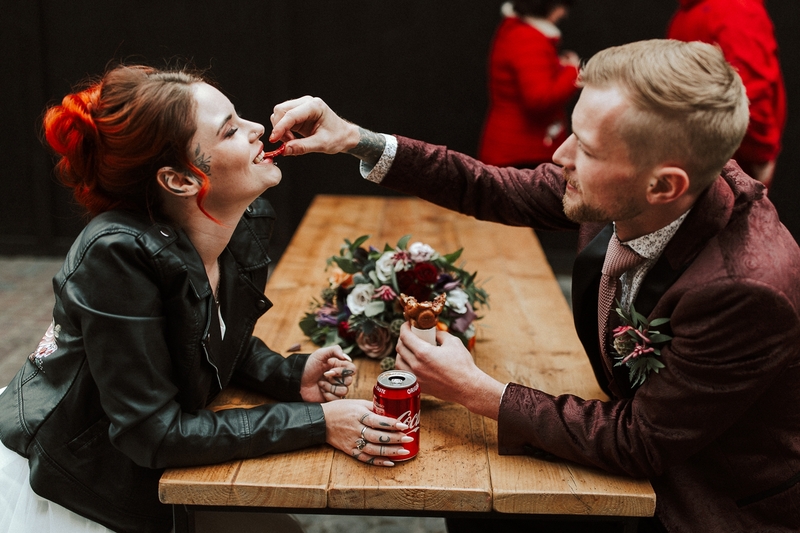 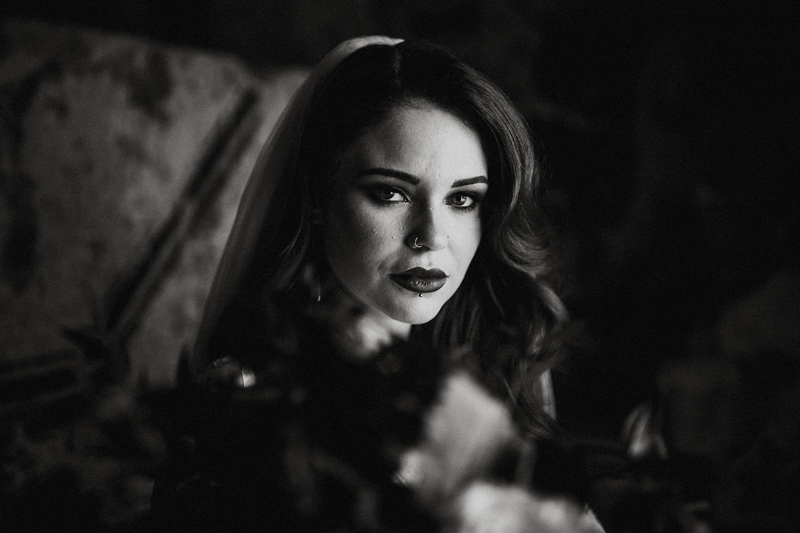 An Asylum Wedding would be an absolute dream to shoot. 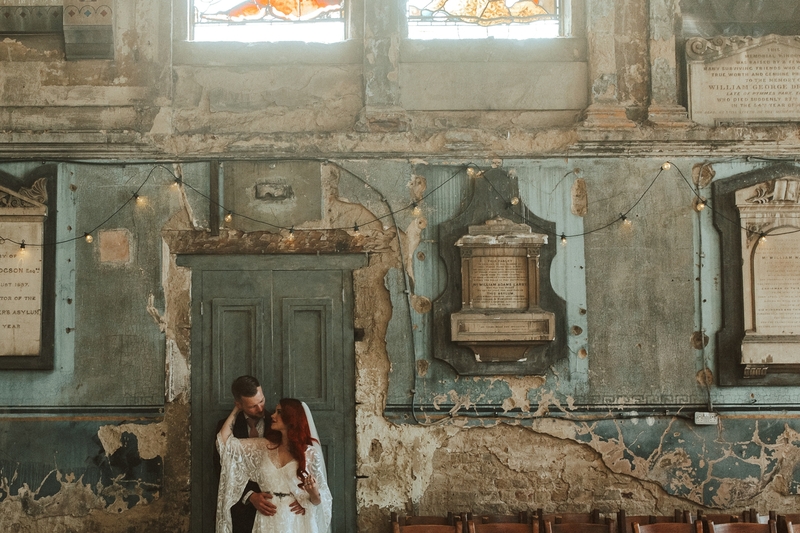 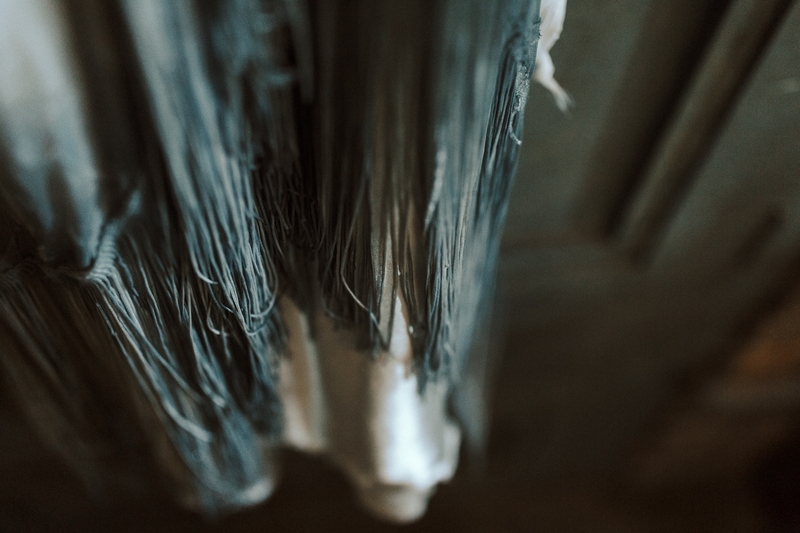 Not just for the lighting (although that is incredible) or the colours of the worn walls and flooring (although that is too beautiful for me to describe). 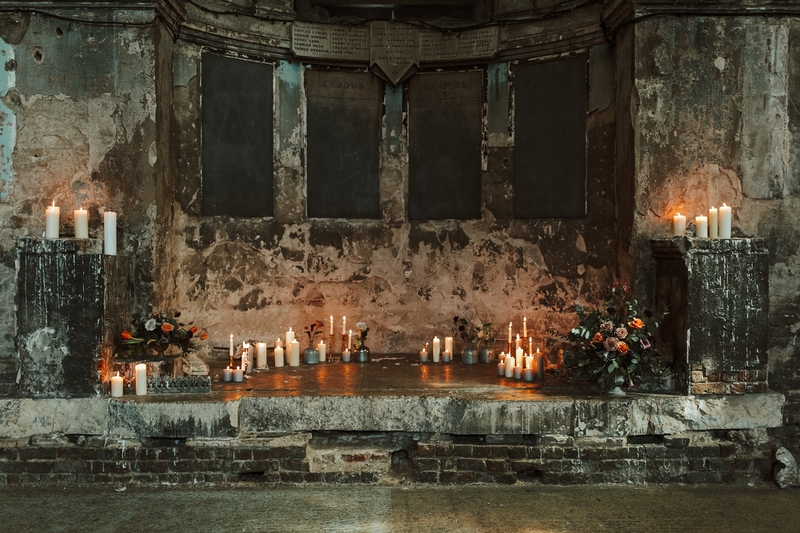 It is beyond a doubt the intimacy of the setting. 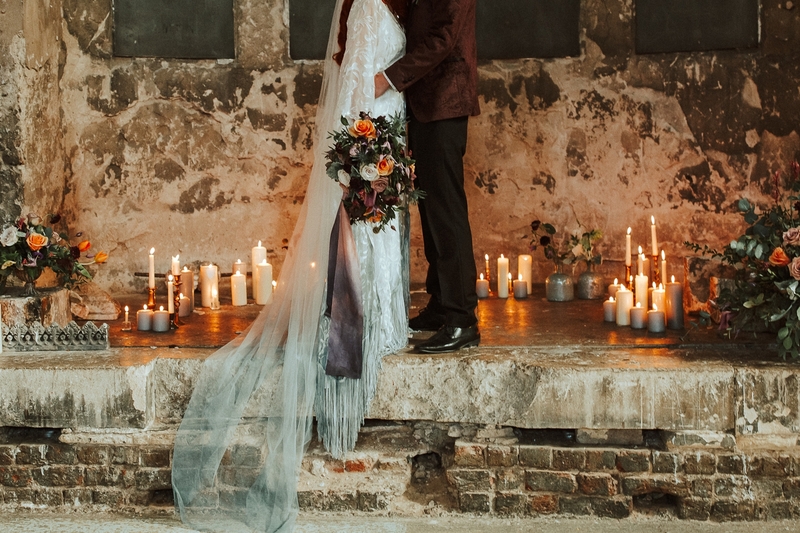 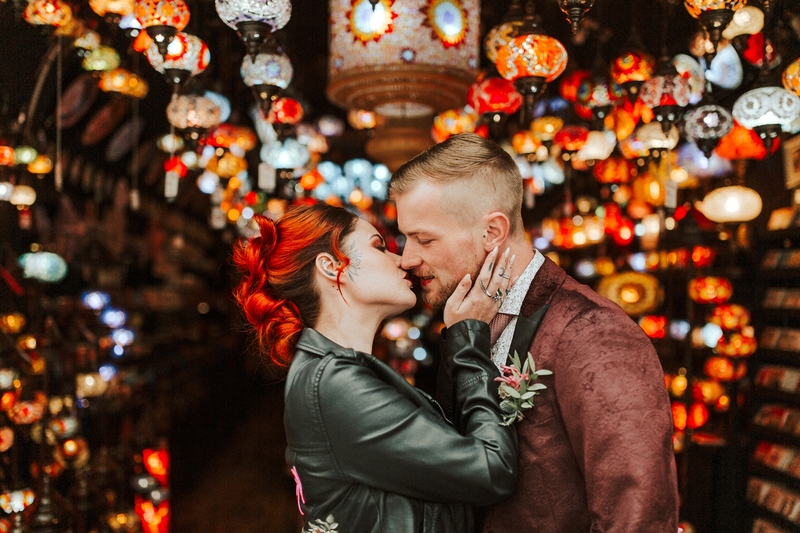 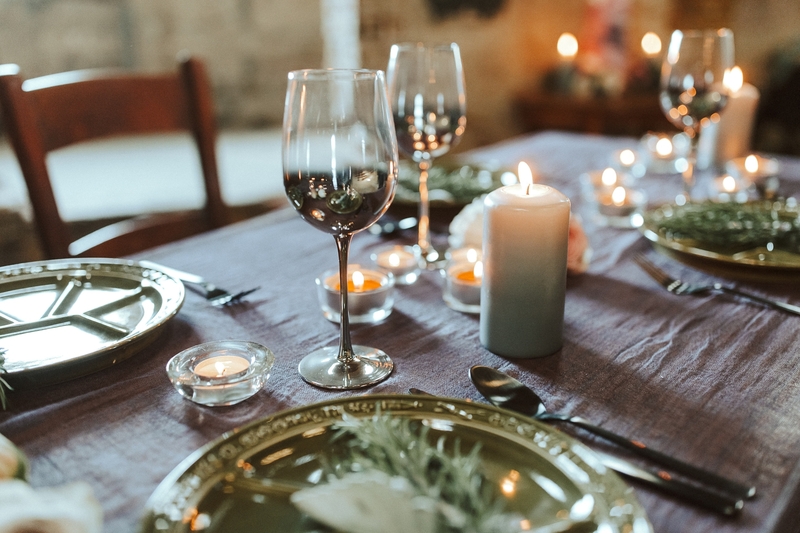 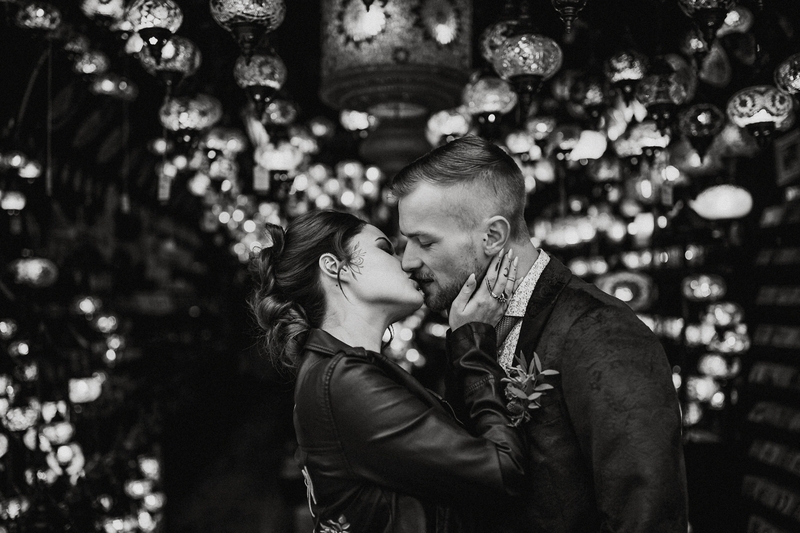 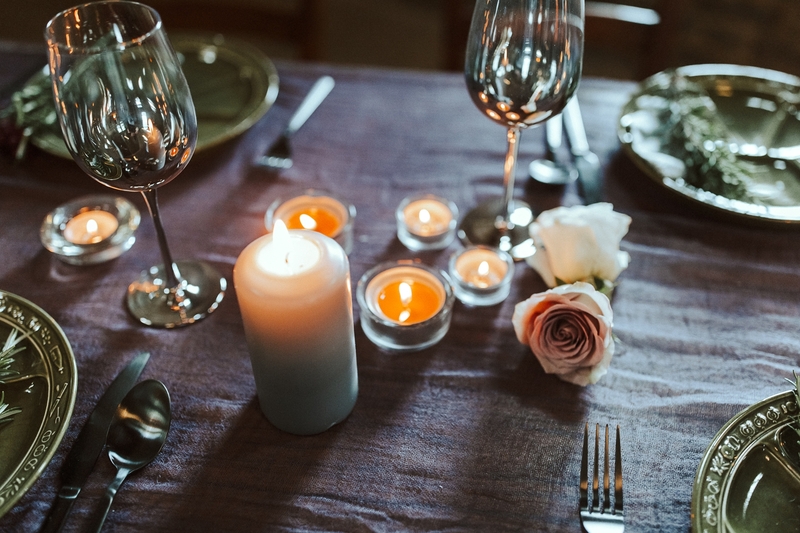 The candles, lighting and atmosphere combine to create such a romantic scene. 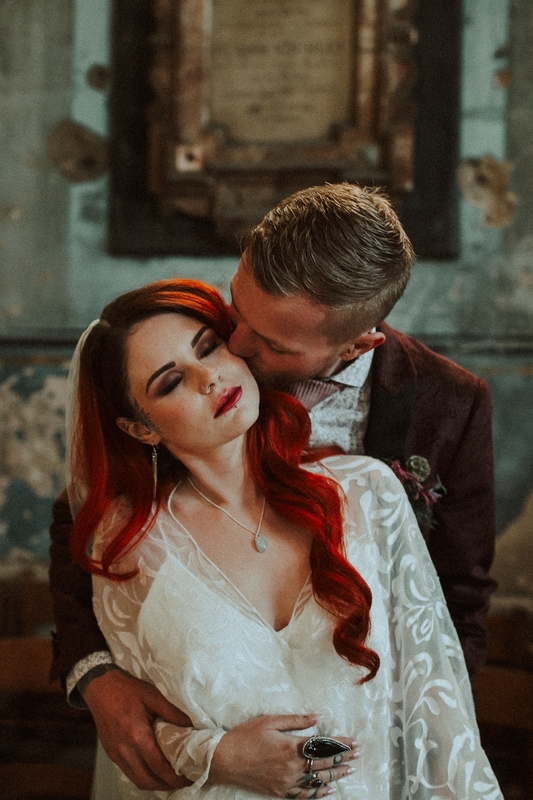 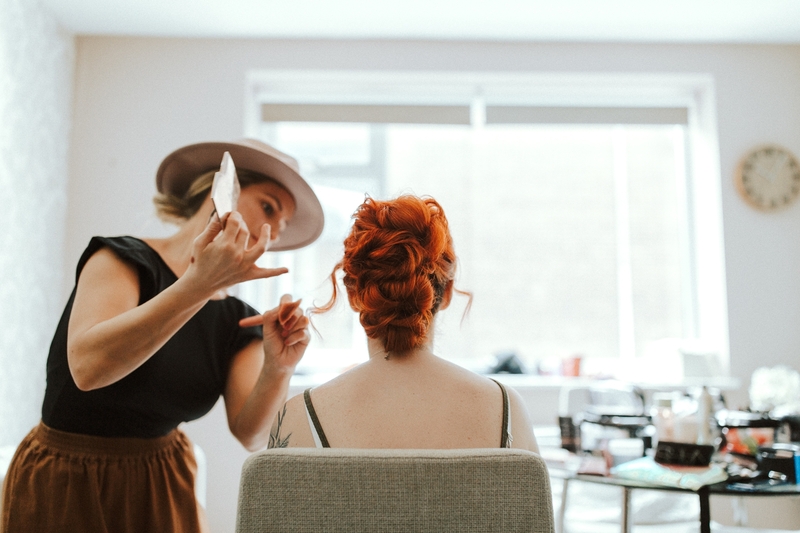 You can almost hear the whispers of loved ones saying their I Do’s. 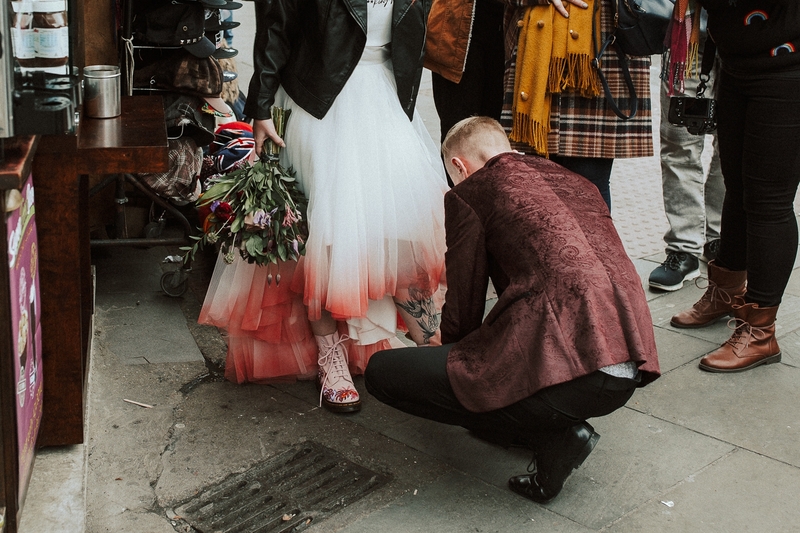 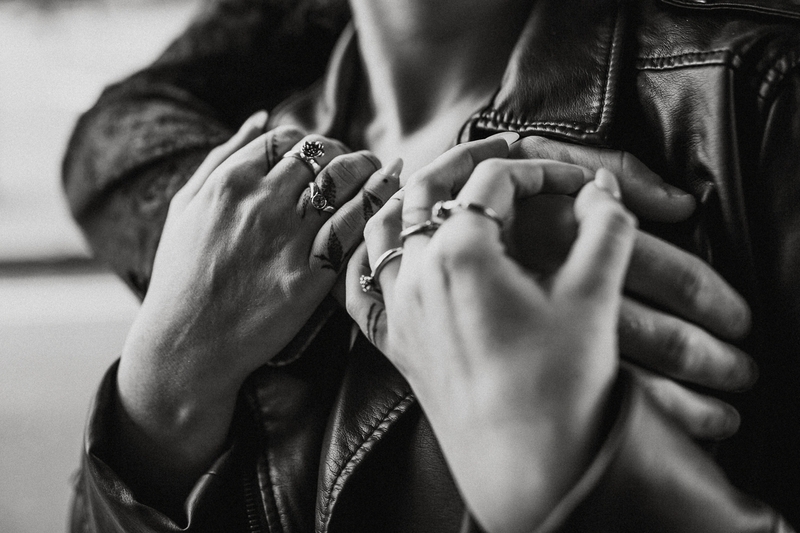 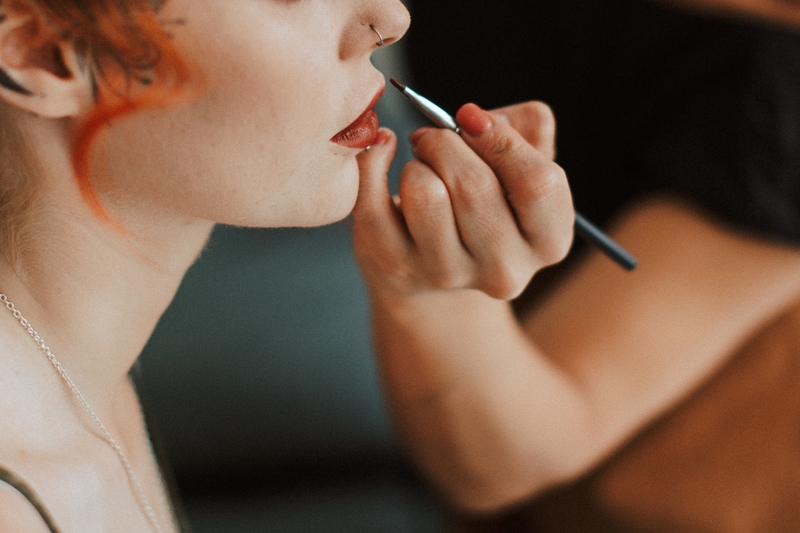 Last of all, huge huge thanks for planning and patience from the amazingly talented ladies of The Alternatives without whom this shoot would never have happened. 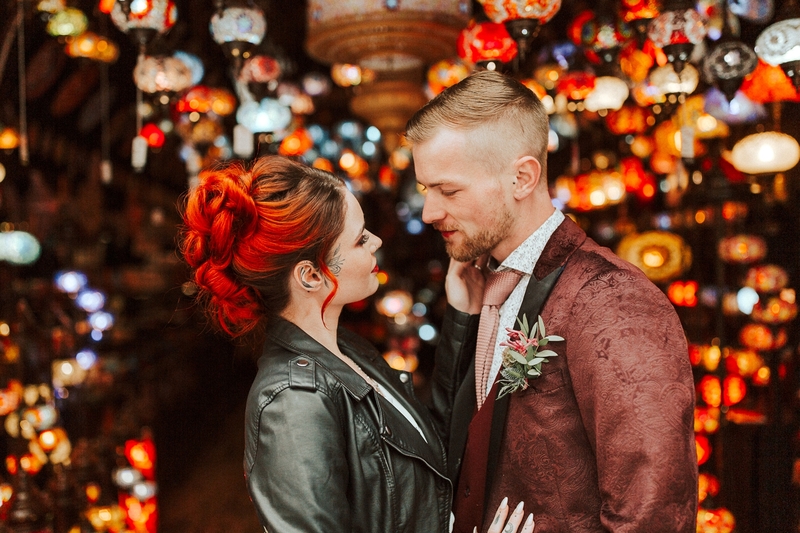 You are both amazing.